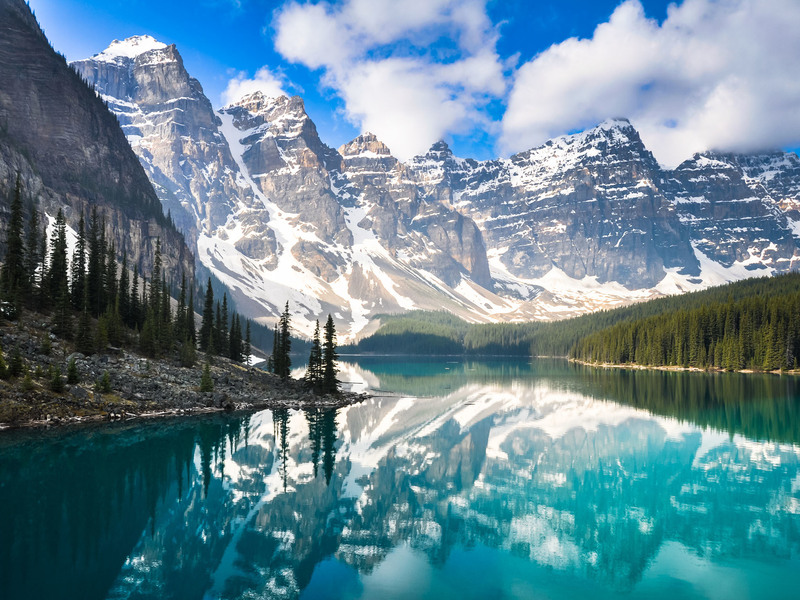 North America is a place so vast that exploring it properly can take a lifetime. 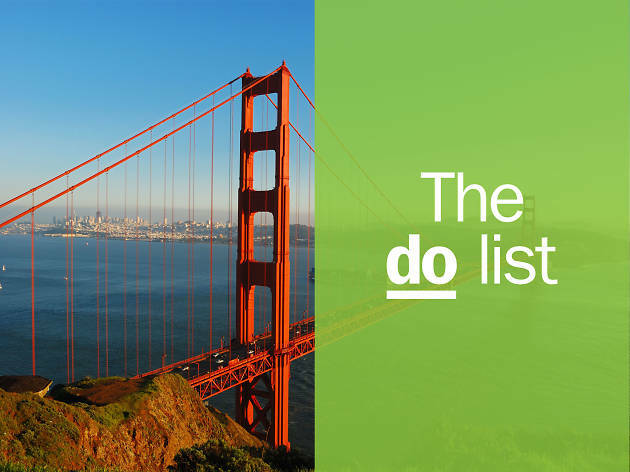 But what a lifetime that’d be: this region is home to some of the most iconic cities, dramatic landscapes and diverse cultures on the planet. 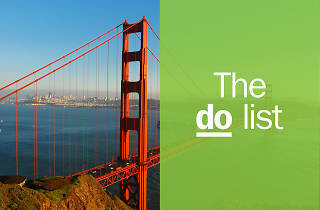 So where on earth do you start? 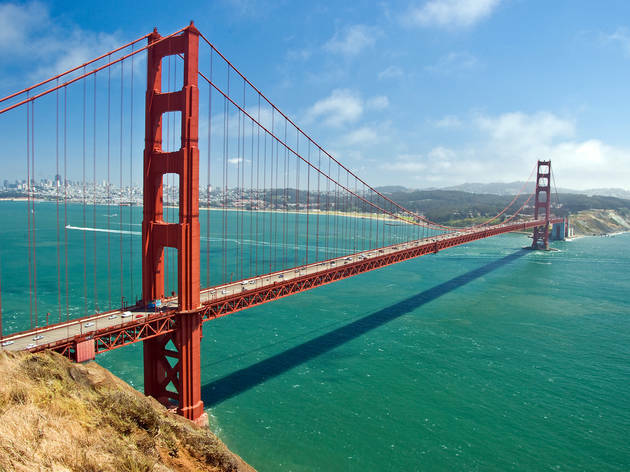 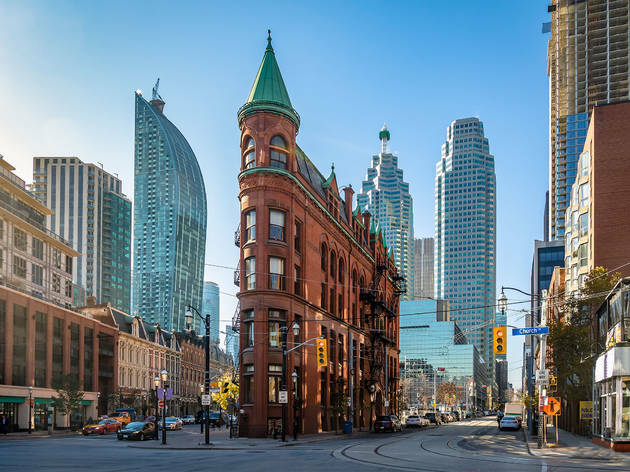 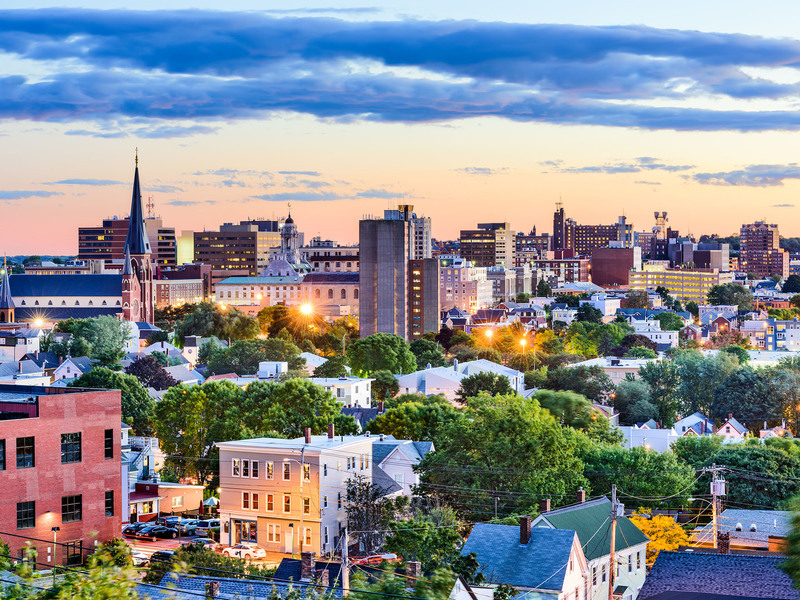 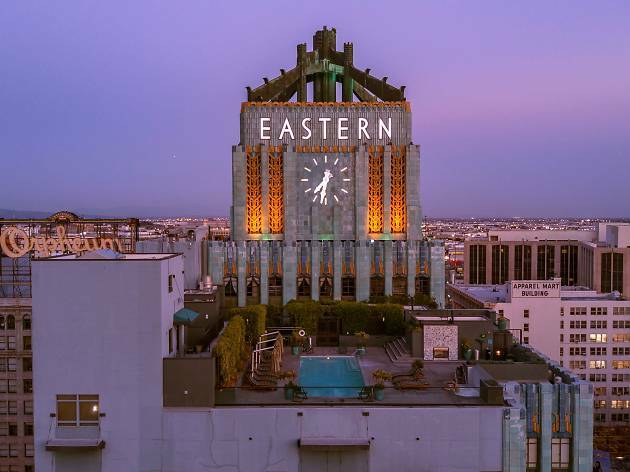 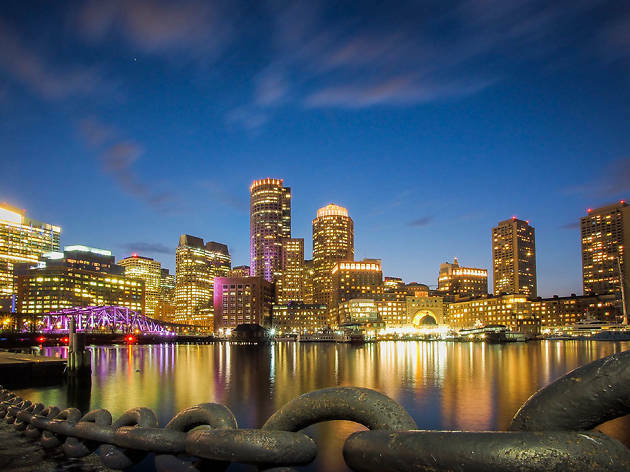 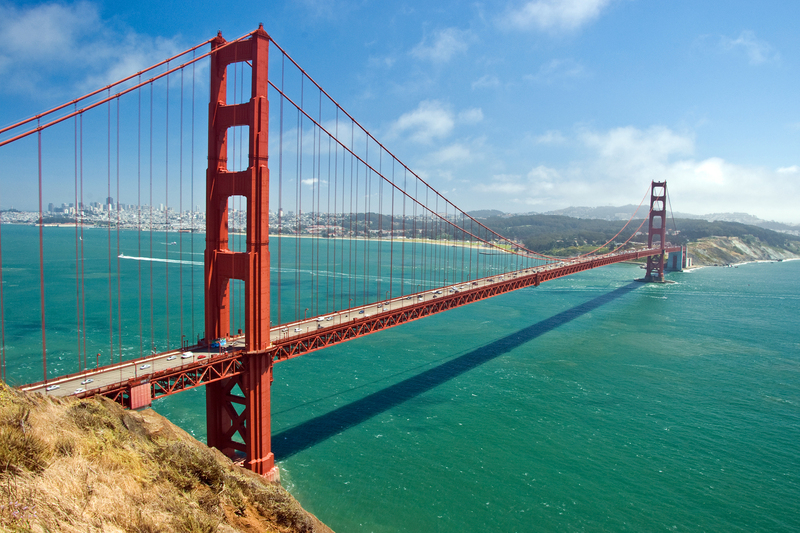 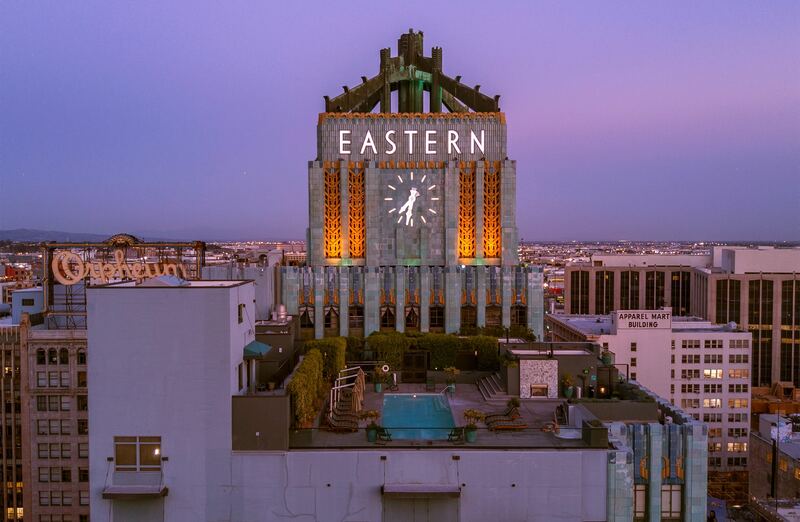 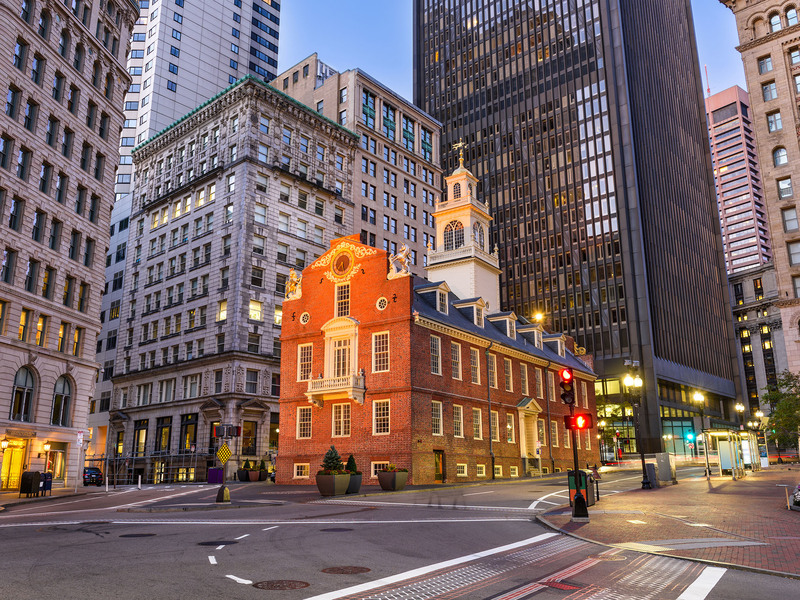 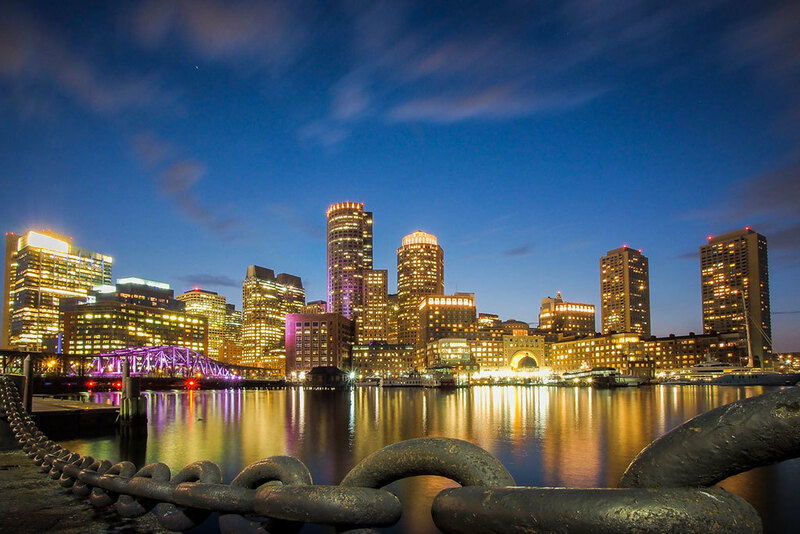 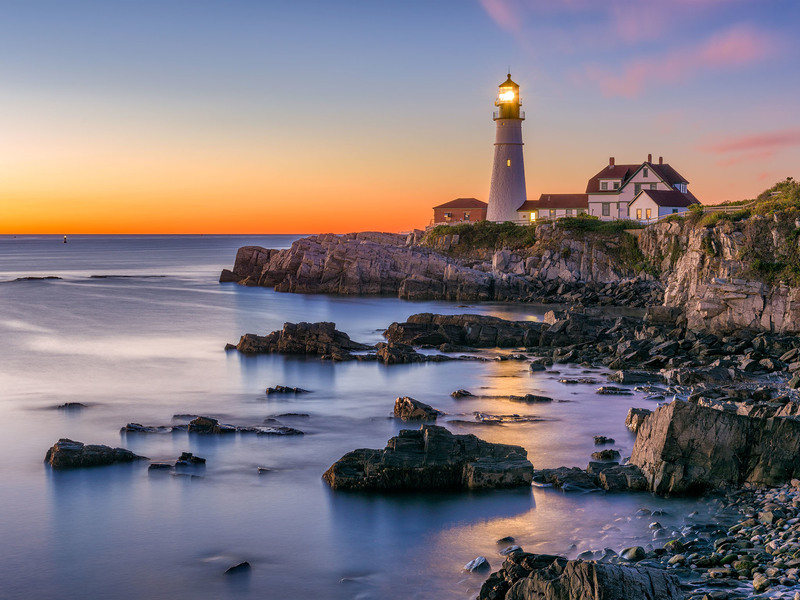 Right here, of course, with our latest lists of the very best things to do in North America. 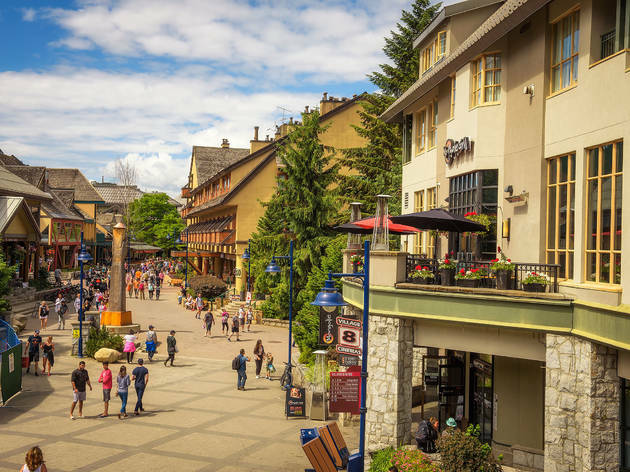 Between stunning parks, scenic hikes on mountain trails and relaxing spas, these are the best things to do in Whistler. 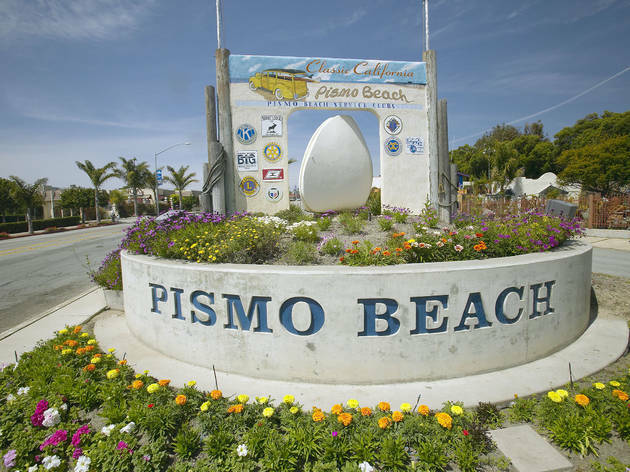 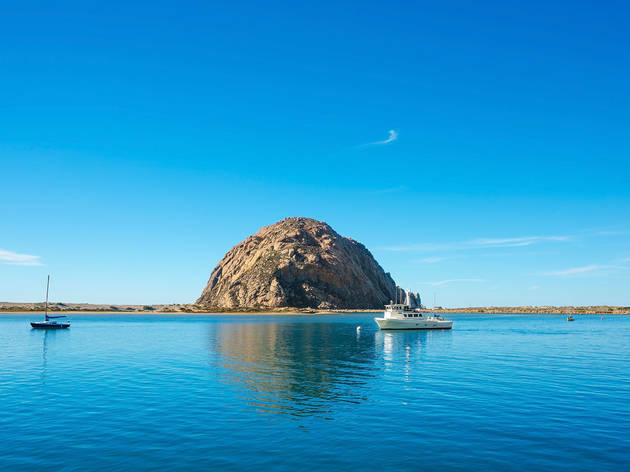 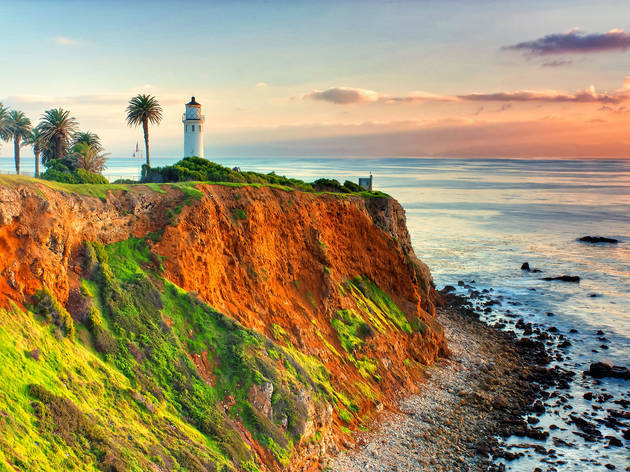 Laidback vibes, surfing, scenic beauty and local artistry pepper our list of best things to do in San Luis Obispo. 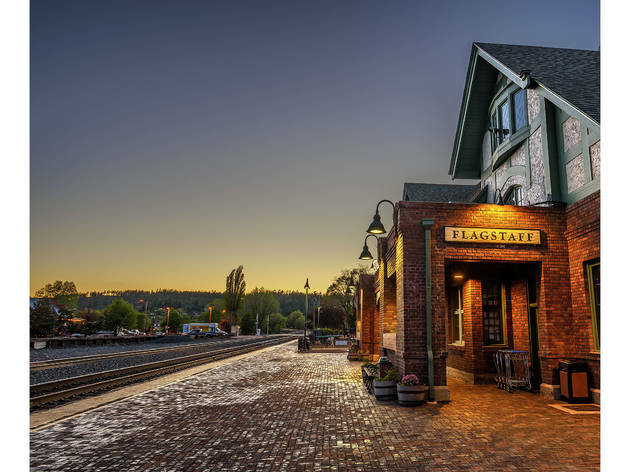 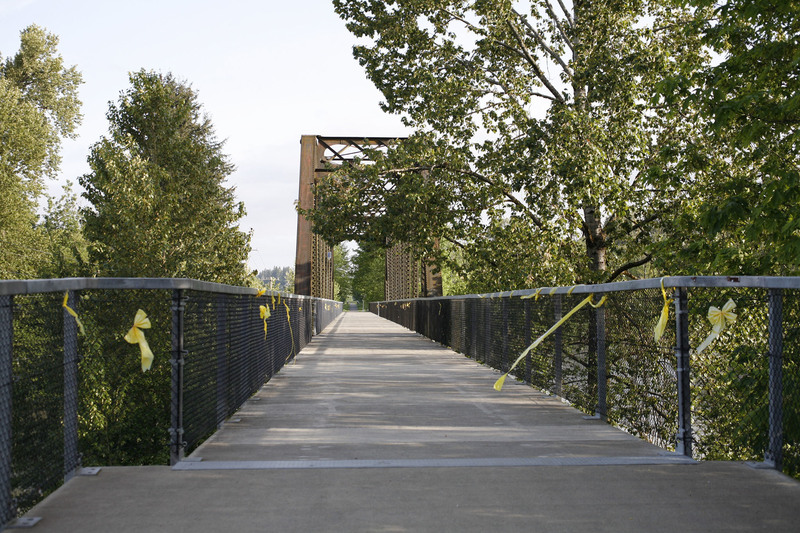 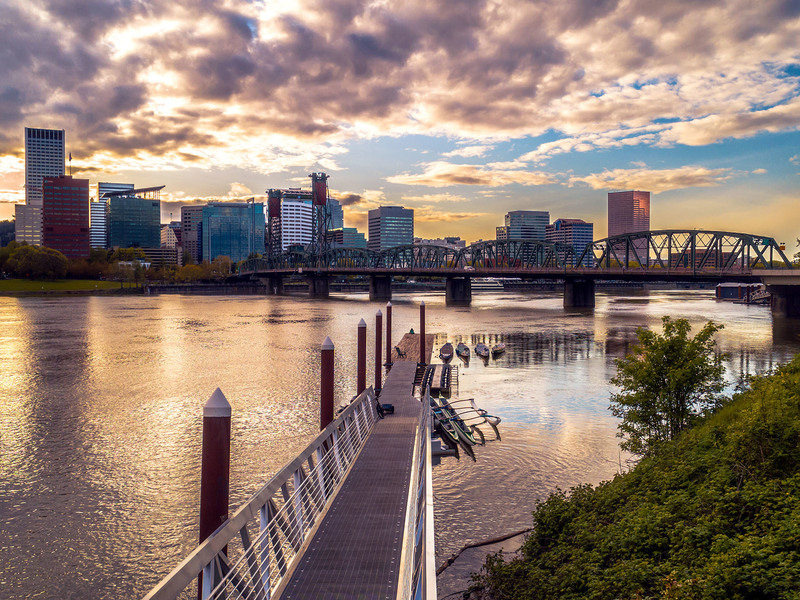 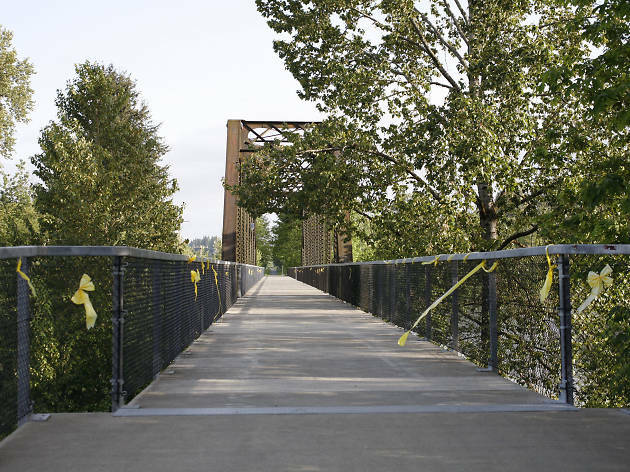 With offbeat charm and some of the coolest cities in the US, Oregon is the place to be. 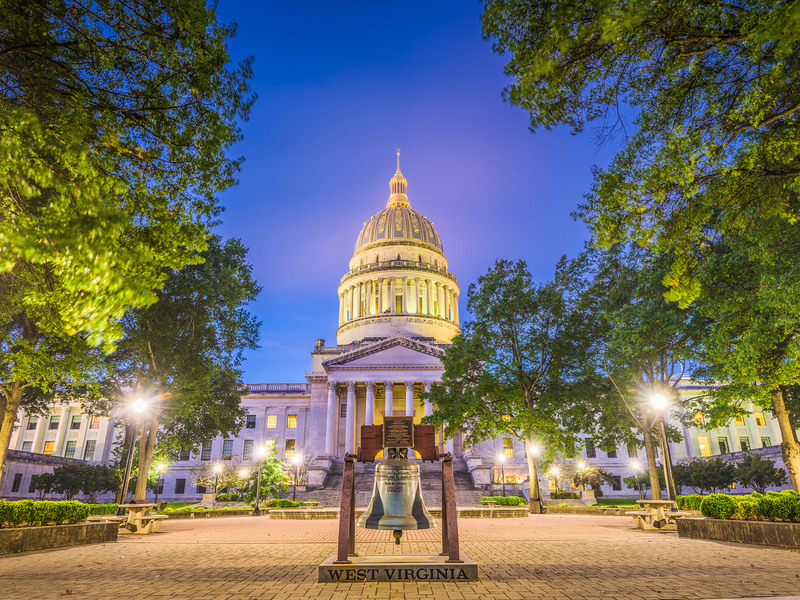 Discover a secret bunker and a music lodge in the Mountain State. Here are the best things to do in West Virginia. A pristine provincial park, offbeat attractions and fine cuisine are all among the best things to do in Ontario. 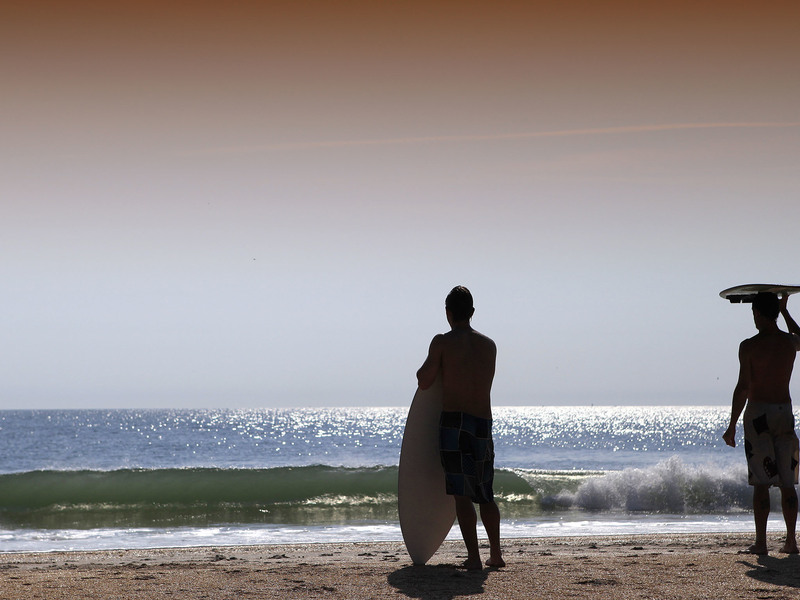 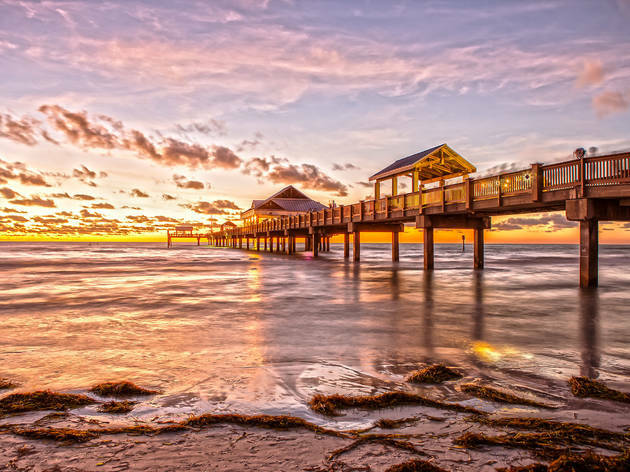 Sand and surf are Cocoa Beach’s best assets. 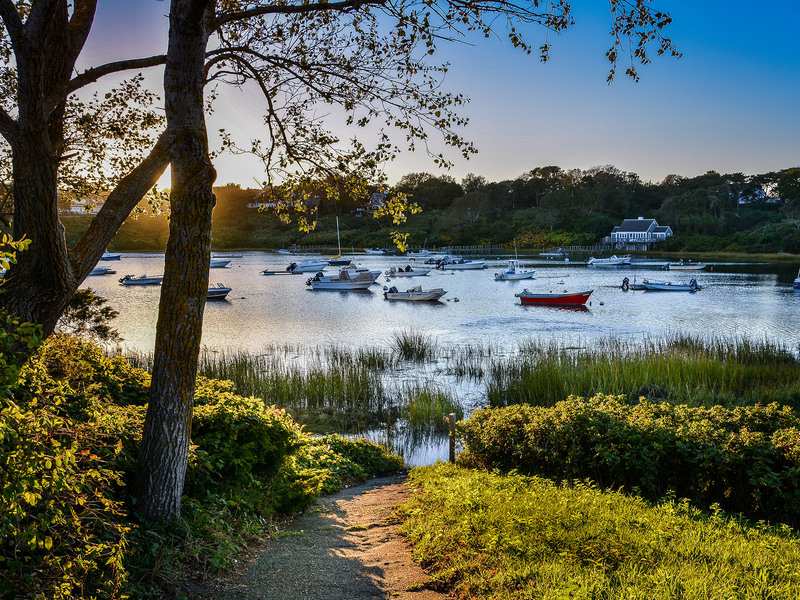 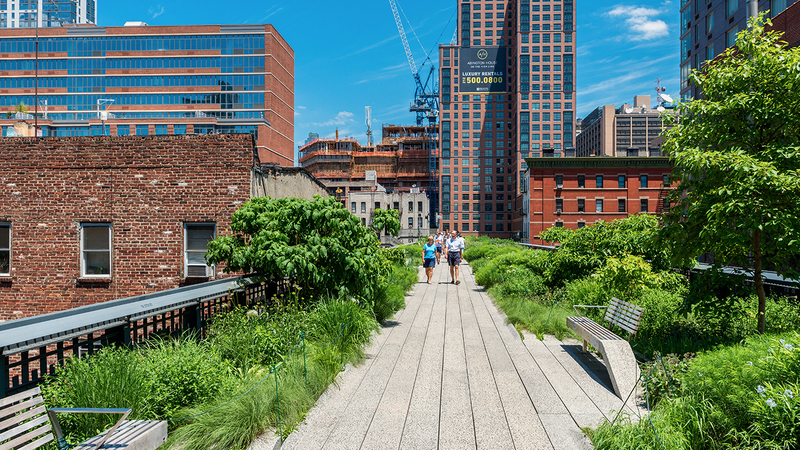 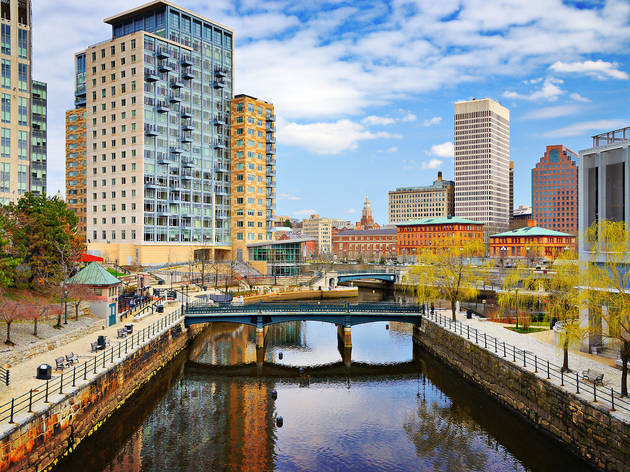 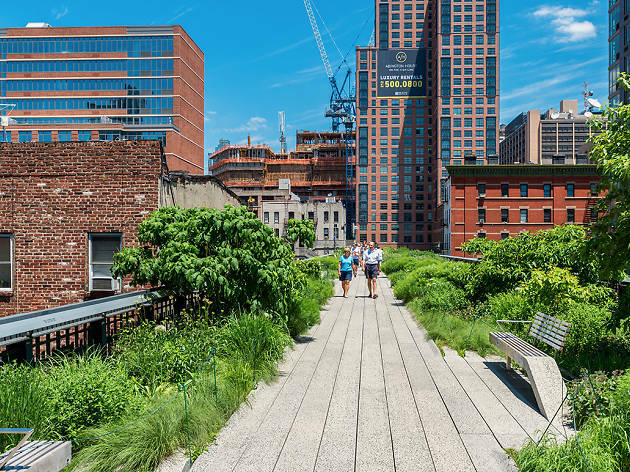 Here’s how to get the most out of the city – on and off the water. 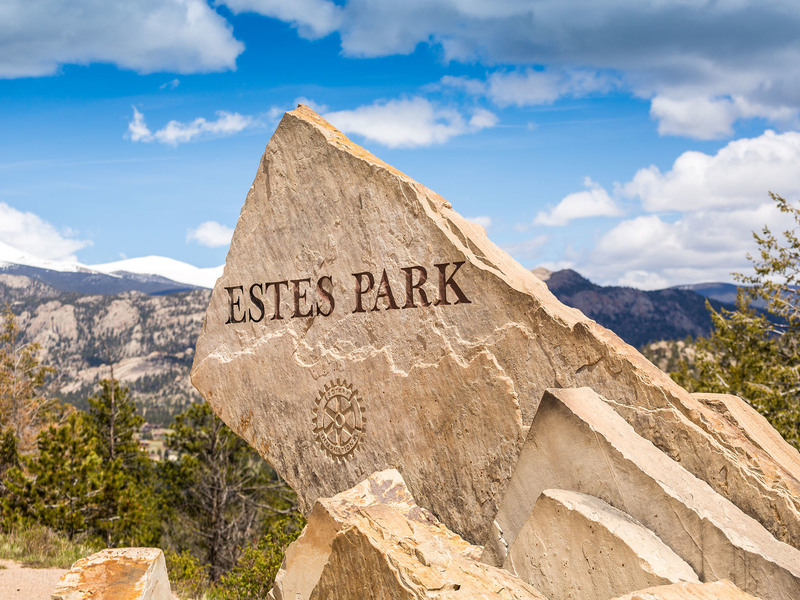 Bring out your adventurous spirit and explore all the best things to do in Estes Park, at the foot of the Rockies. 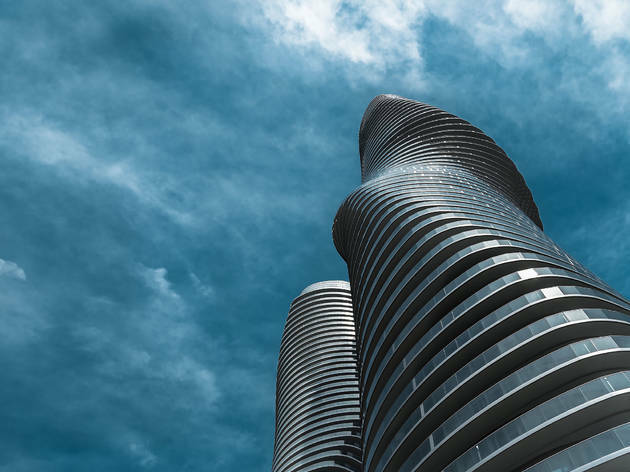 A special arcade, the Music Walk of Fame and a stunning conservancy are some of the best things to do in Mississauga. 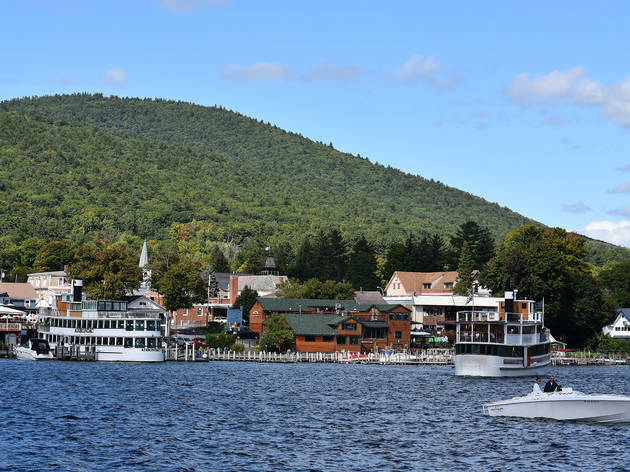 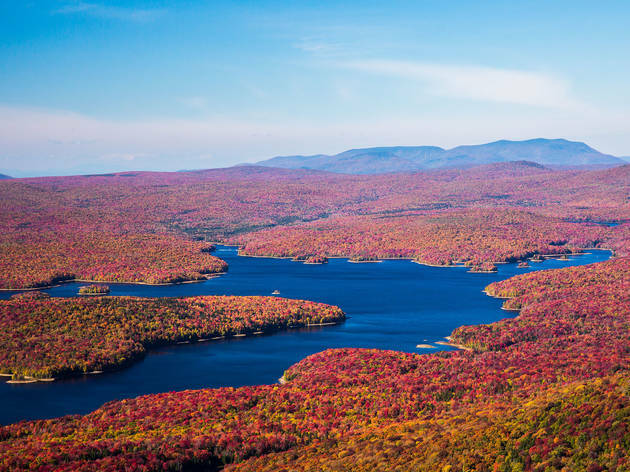 Epic mountain views and the world’s last mid-century tiki bars are included in the best things to do in Lake George. 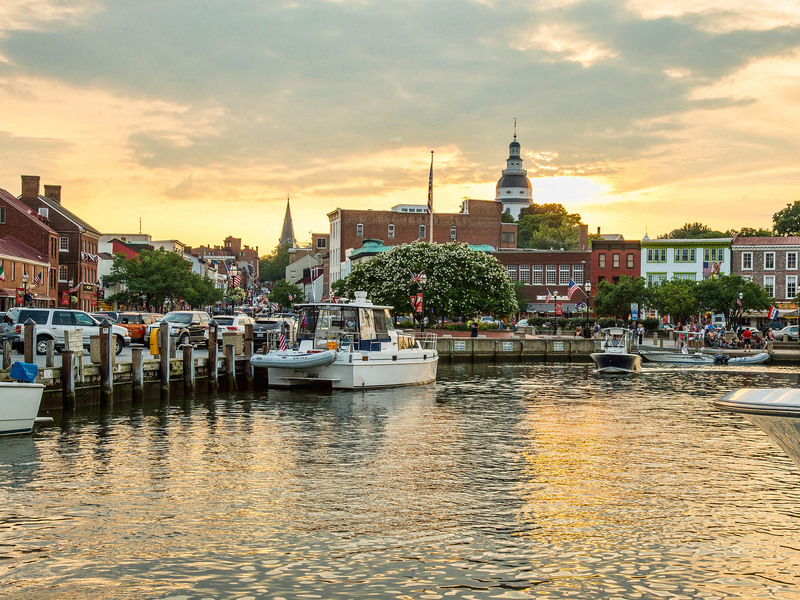 Annapolis, Maryland’s capital, boasts a ton of history, green spaces and a whole lot of fun things to do. 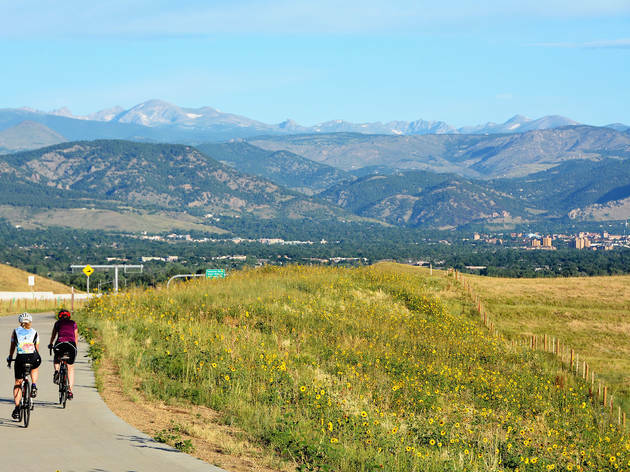 It’s not all farmland and rolling hills. 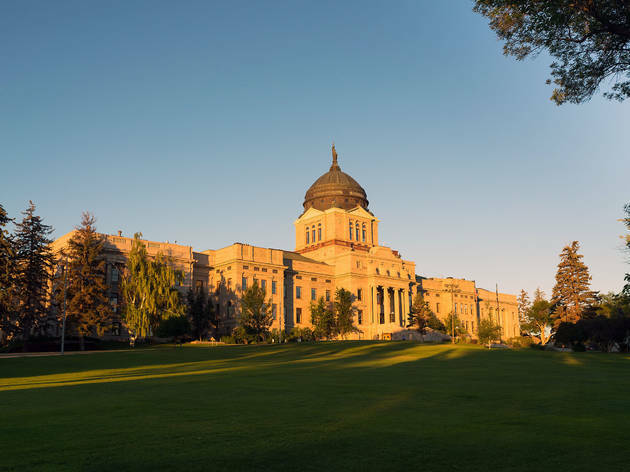 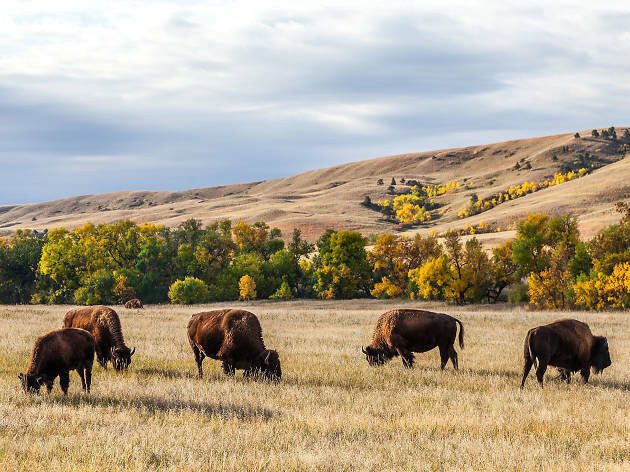 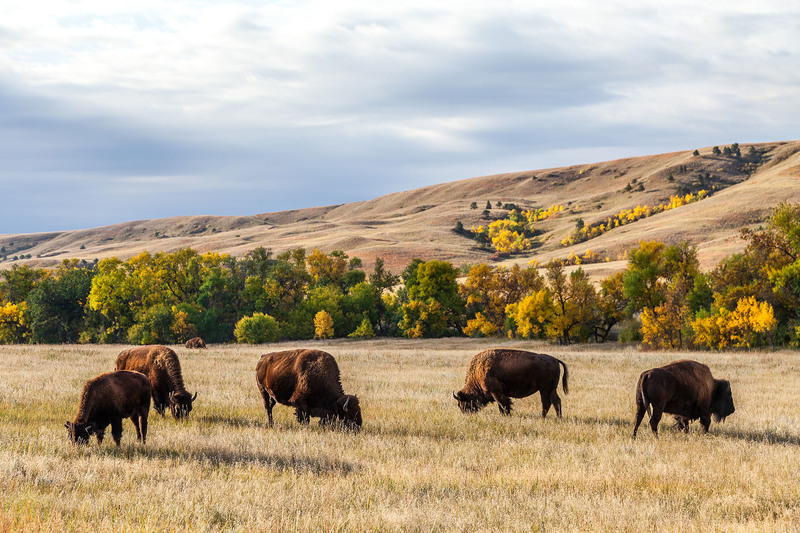 Here are the best things to do in South Dakota, including Mount Rushmore. 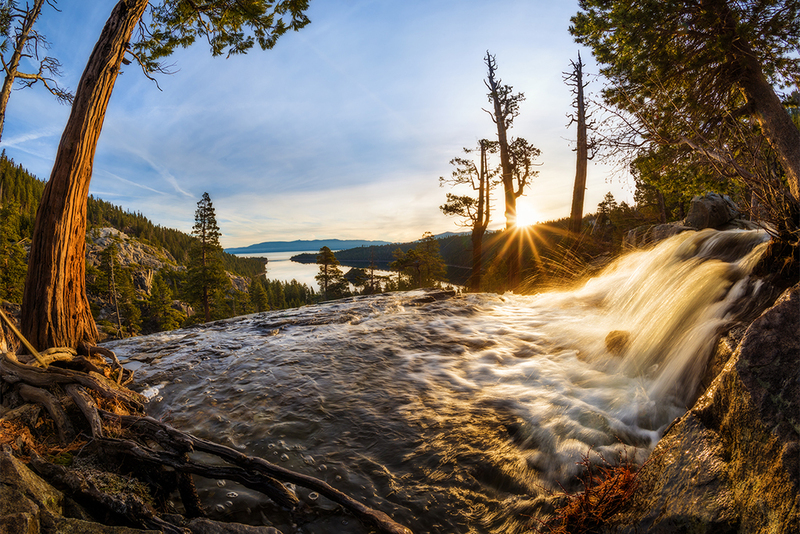 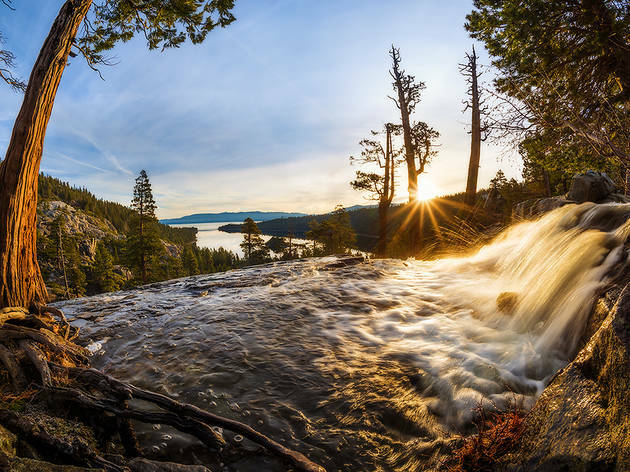 A guide to the best things to do in South Lake Tahoe—from the region’s best hiking and skiing to museums and attractions. Scenic hikes, splashy block parties and mind-blowing meals are just some of the best things to do while in Oakland. 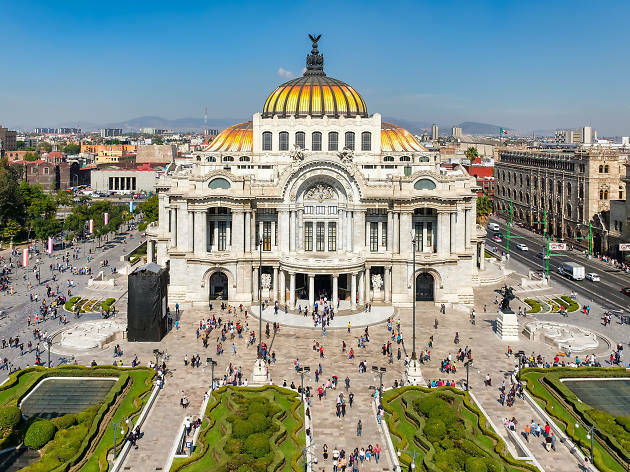 Wander great ruins and deserted beaches, gorge on spices and follow our guide to the best things to do in Mexico. 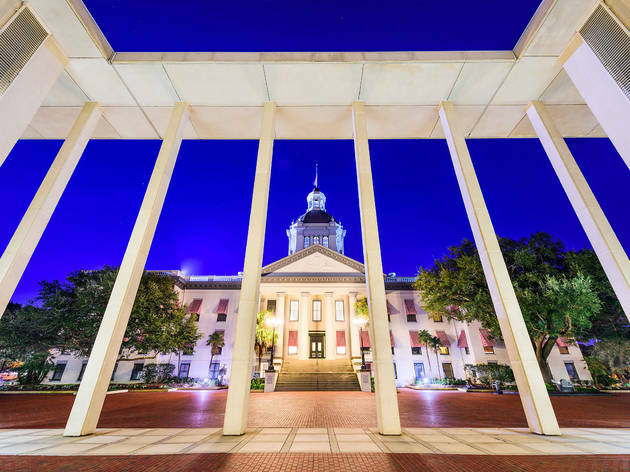 From river sinks to great parks, the best things to do in Tallahassee prove that the capital of Florida is awesome. 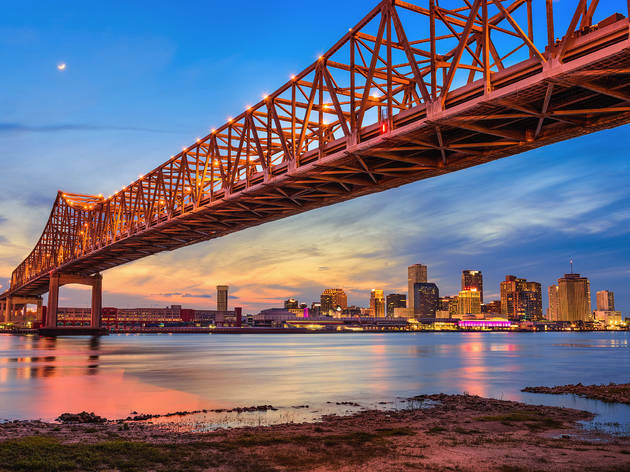 Get to know the Bayou State with our guide to the best things to do in Louisiana. 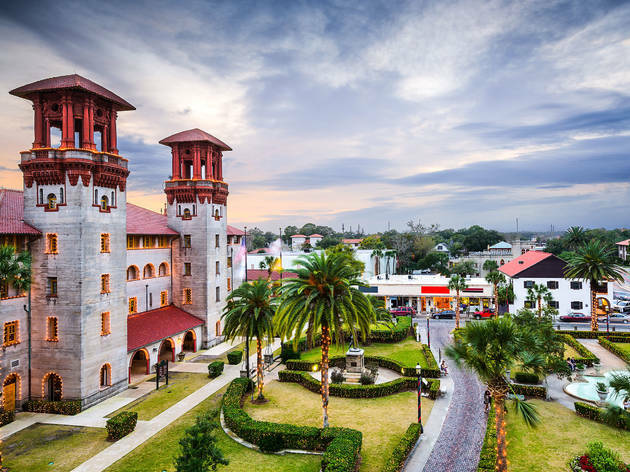 With so many things to do in St Augustine, use our guide of attractions, museums and hot spots to create a top itinerary. Mix historical and cultural attractions with hearty southern BBQ while exploring the best things to do in South Carolina. 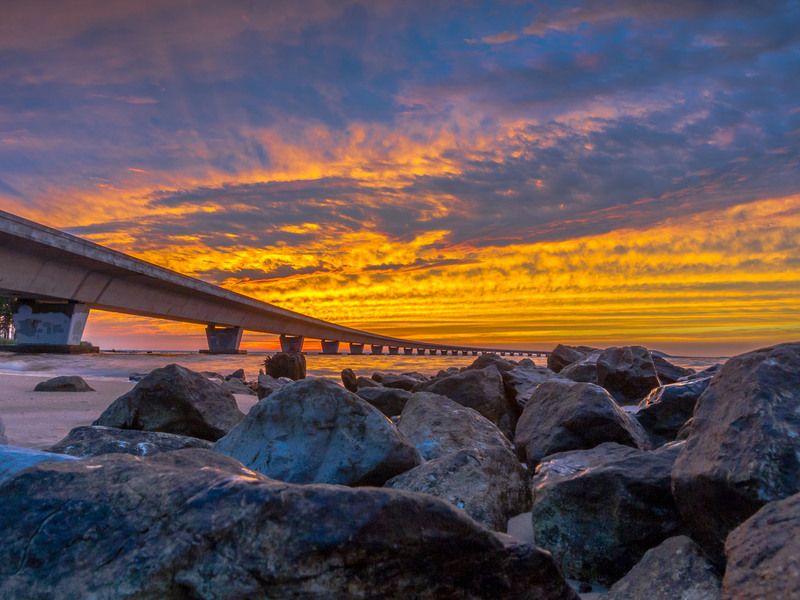 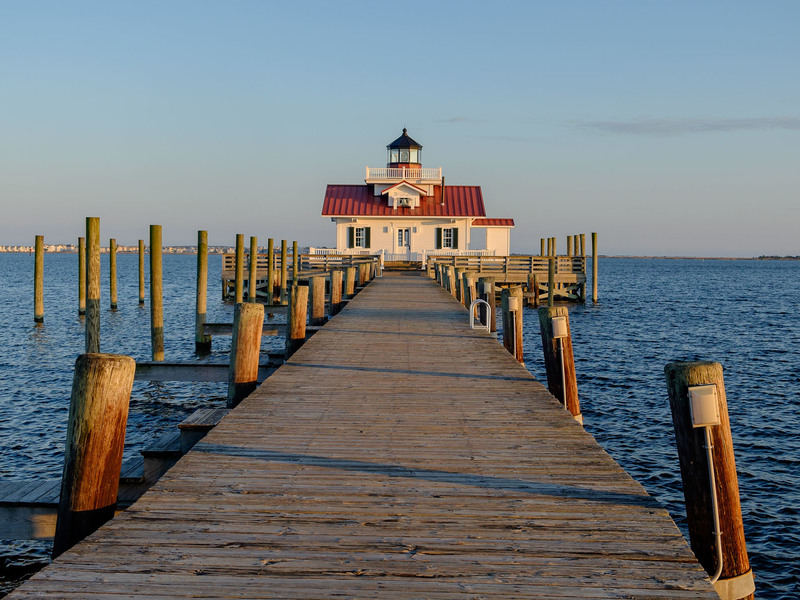 From stretches of shorelines and a popular donut shop to Kitty Hawk, here are the best things to do in the Outer Banks. 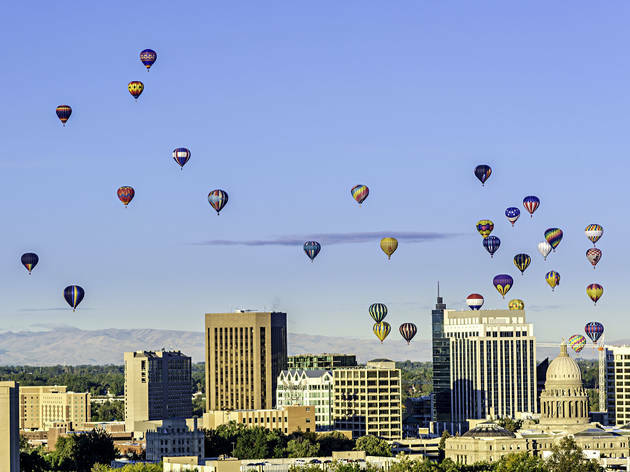 From a football stadium with a blue playing field to the Boise River, there are oh-so-many things to do in Boise. Great for nature, food and civil rights history, Mississippi deserves to be high up on your travel bucket list. This city may have more water parks than anywhere else, but make sure to check out other things to do in Wisconsin Dells. 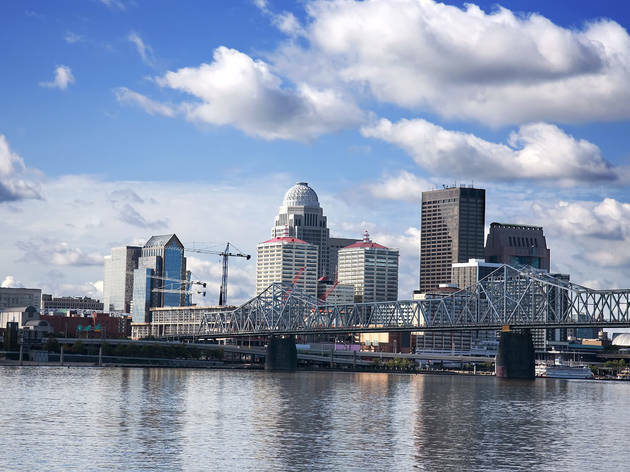 As a music-loving and bourbon-making city, there's drinking, dancing and more fun things to do in Louisville, KY. 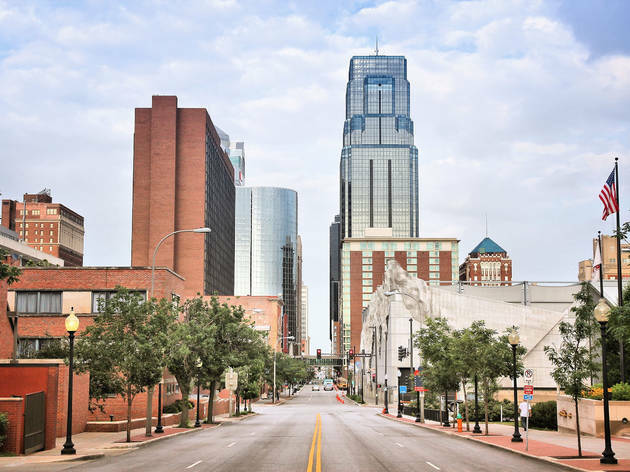 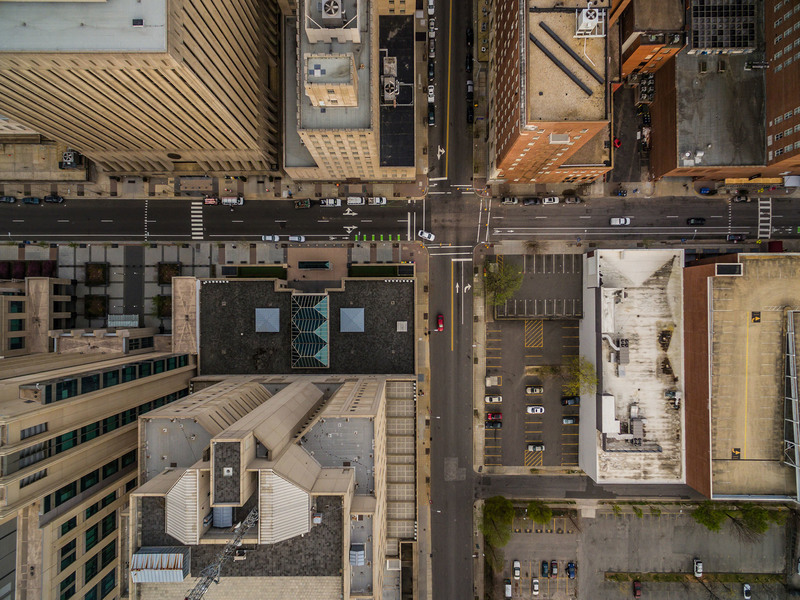 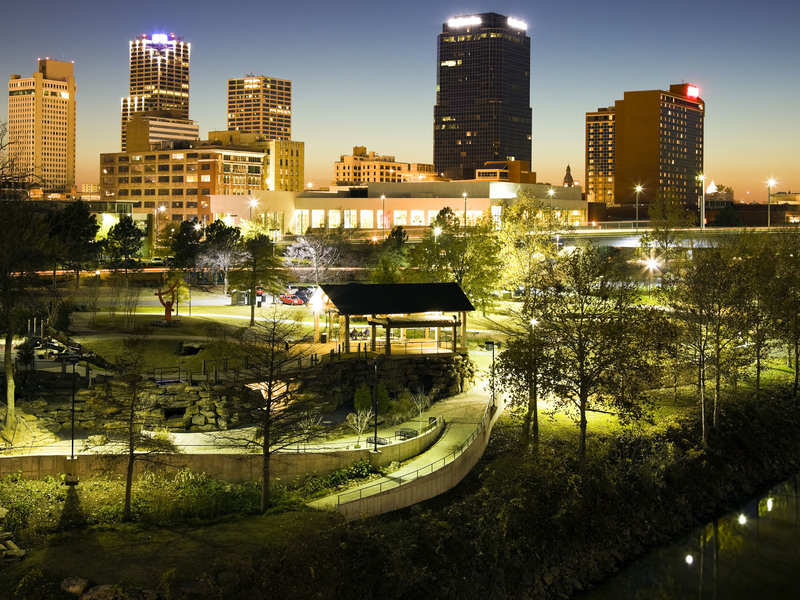 Check out the best things to do in Little Rock for fascinating history and new music in this small city with big ideas. 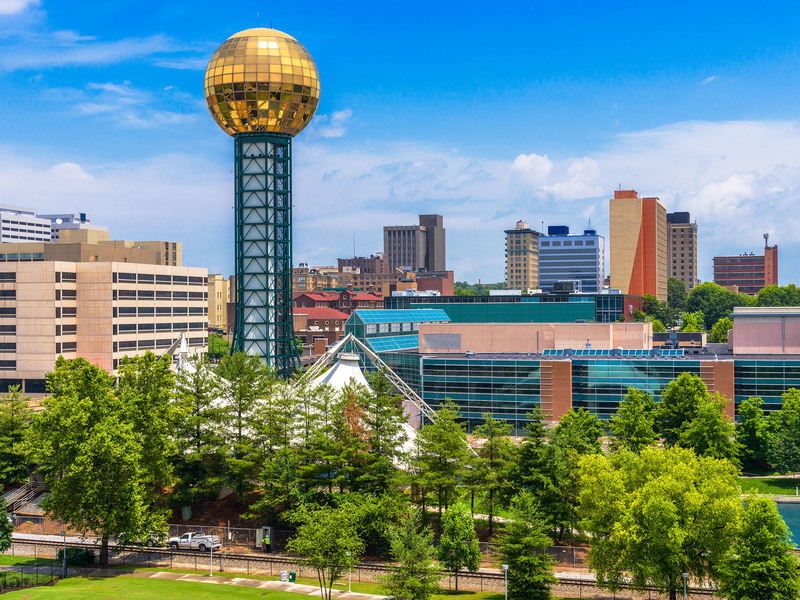 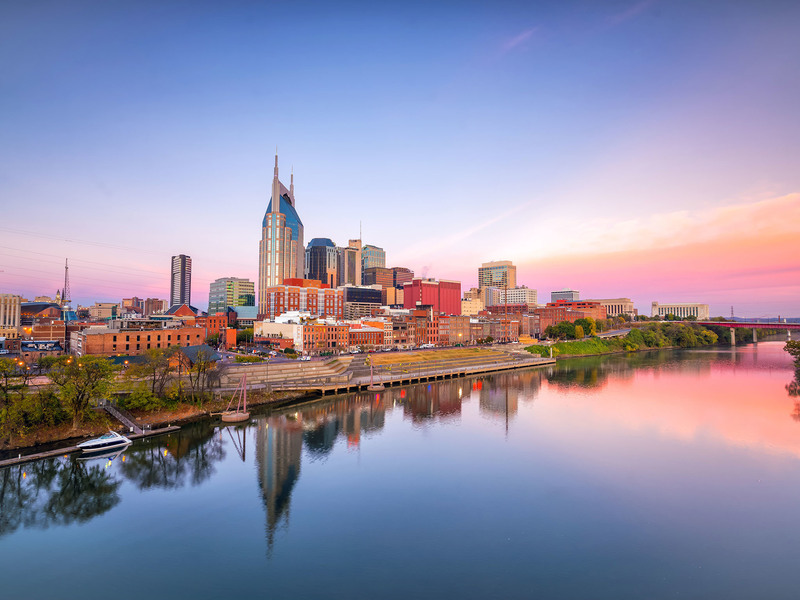 From football and fun bars to a burgeoning creative community, here are the best things to do in Knoxville. 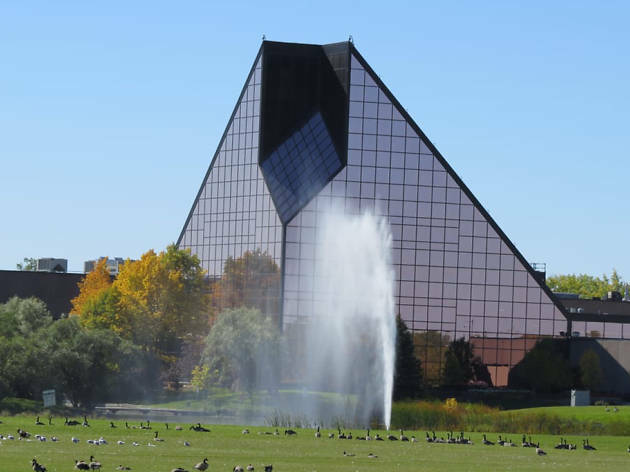 A video store (yes! ), a great brewing company and a special chocolate factory make up the best things to do in Raleigh. 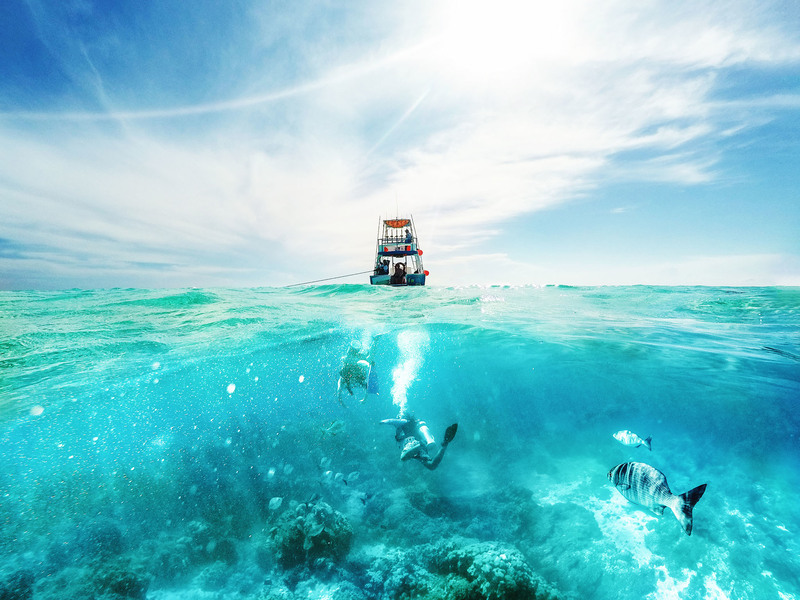 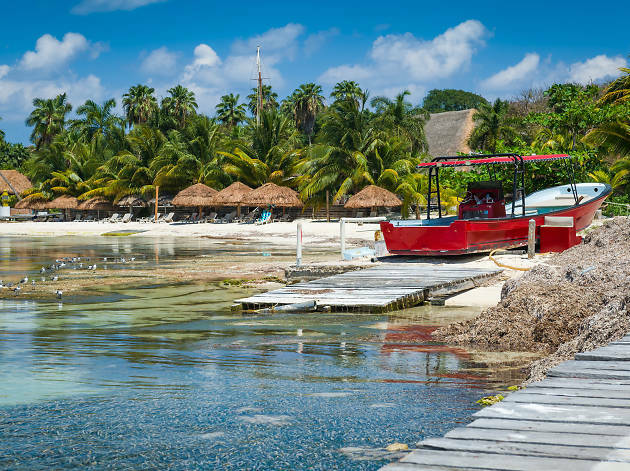 Looking for things to do in Cozumel? 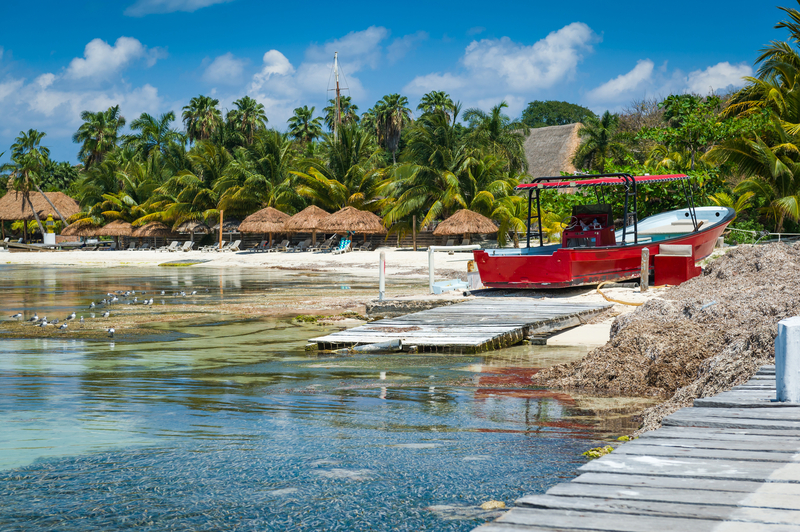 Journey to the past while dining on excellent seafood – Cozumel has it all. 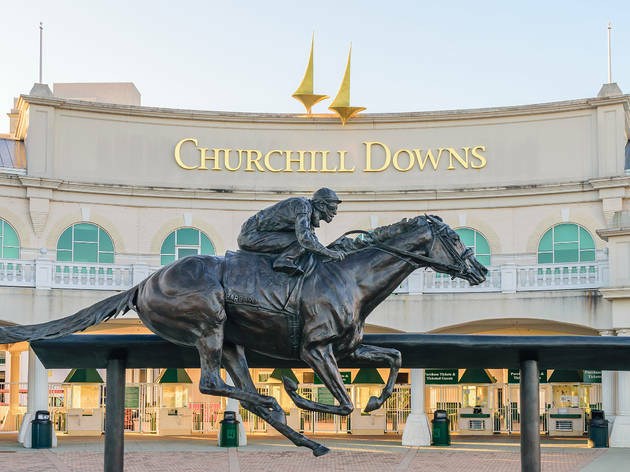 From bluegrass music lessons to horse races and a whole lot of bourbon, there are a ton of things to do in Kentucky. 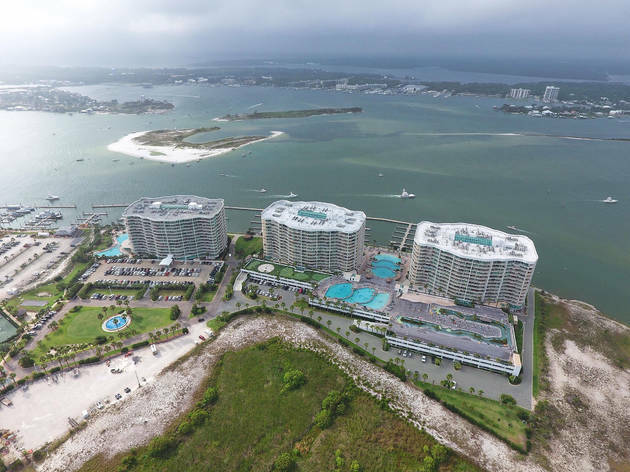 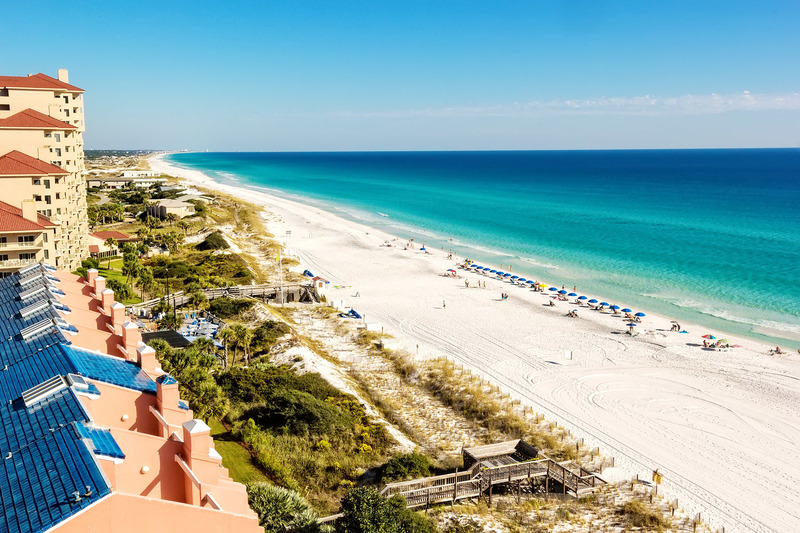 White sand beaches, wildlife and sea life experiences are all among the best things to do in Destin, Florida. 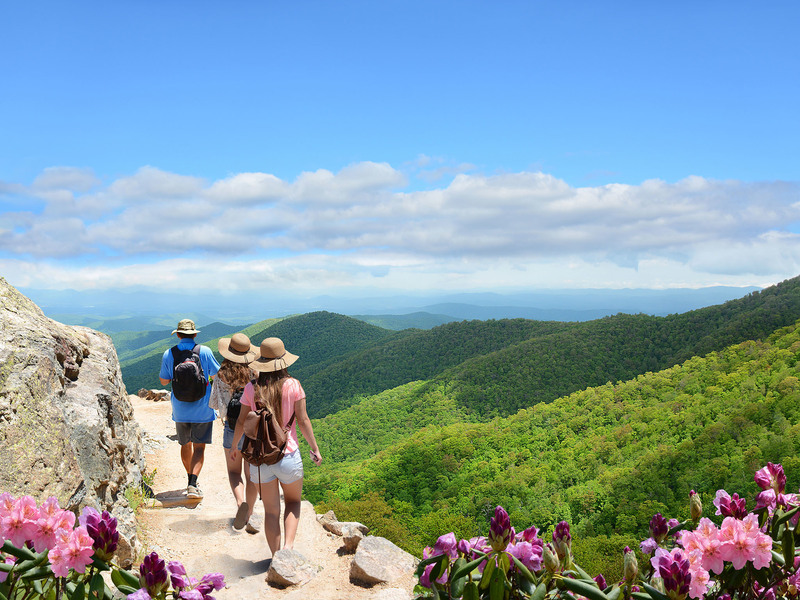 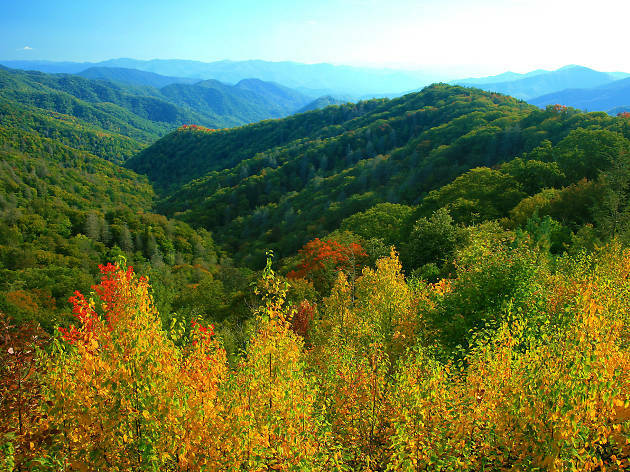 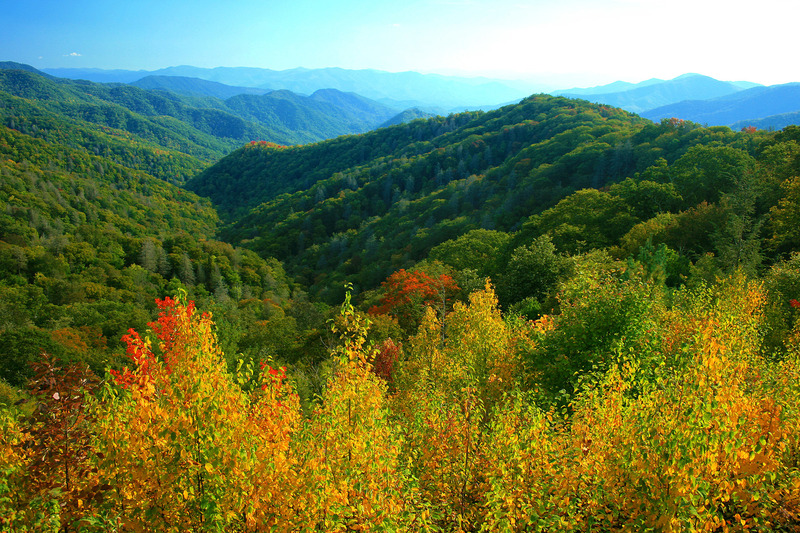 Check out the best things to do in Asheville for mountain vibes mix with Southern charm and plenty of personality. 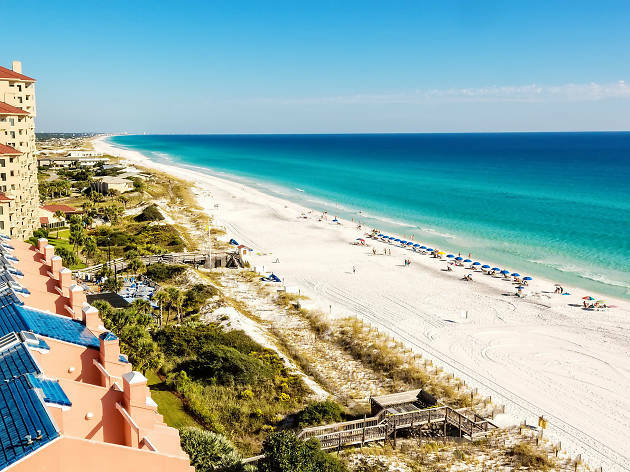 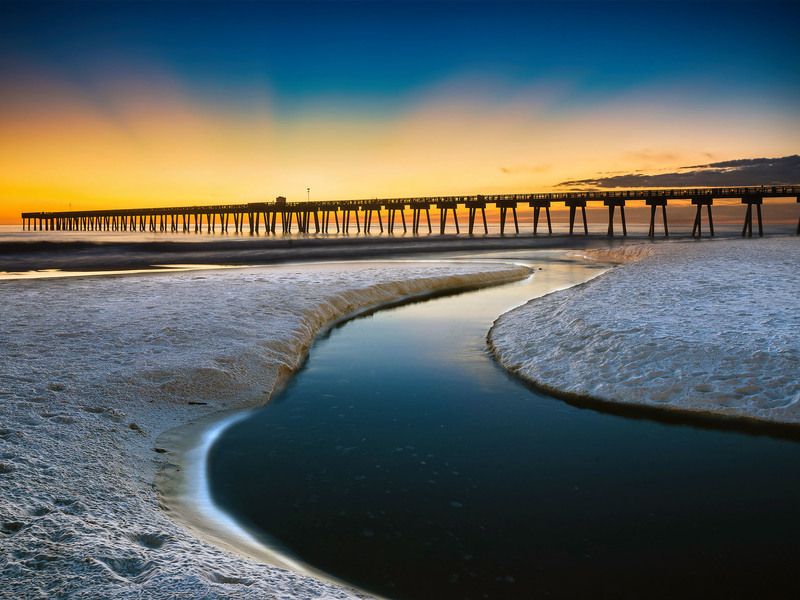 This Alabama beach spot and its surrounds are a paradise of white sand—here are the best things to do in Gulf Shores. 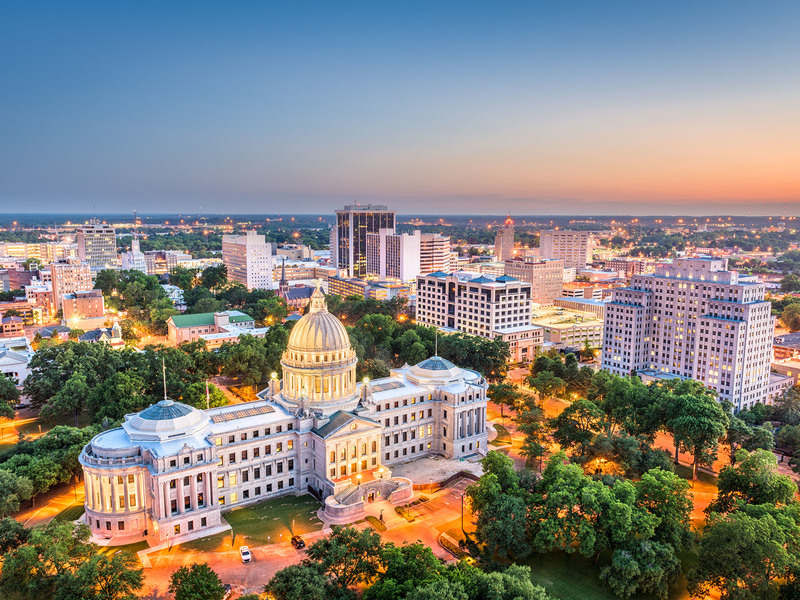 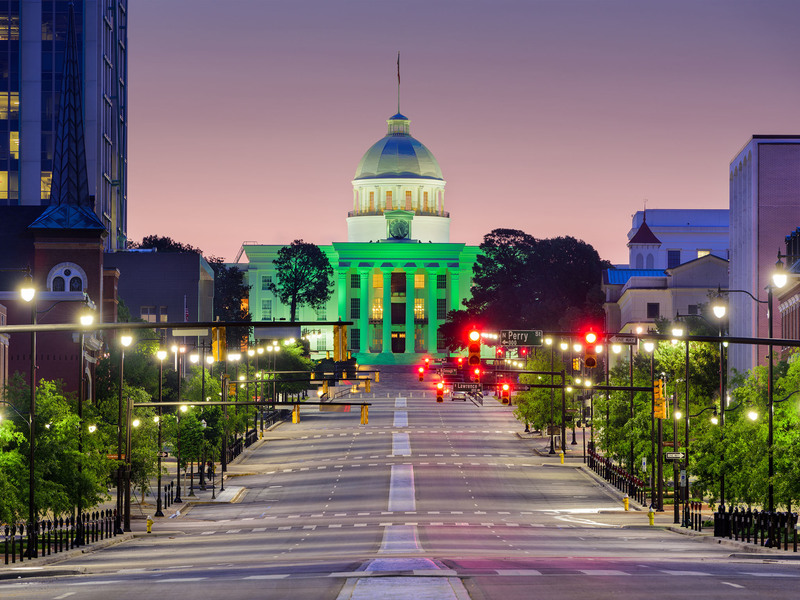 From delicious eats to cultural activities, these are the best things to do in Alabama, a true hidden gem of a state. 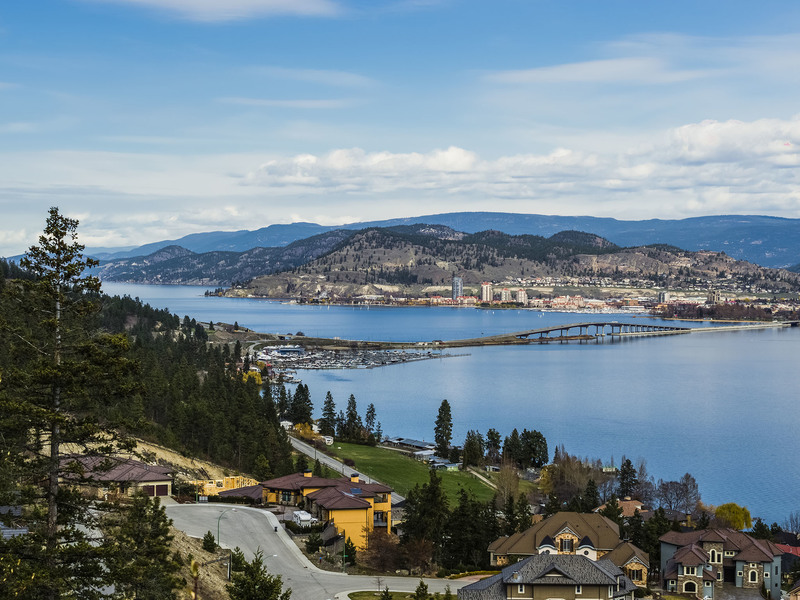 Whether it's sipping wine, playing virtual reality games or checking out works of art, here are things to do in Kelowna. 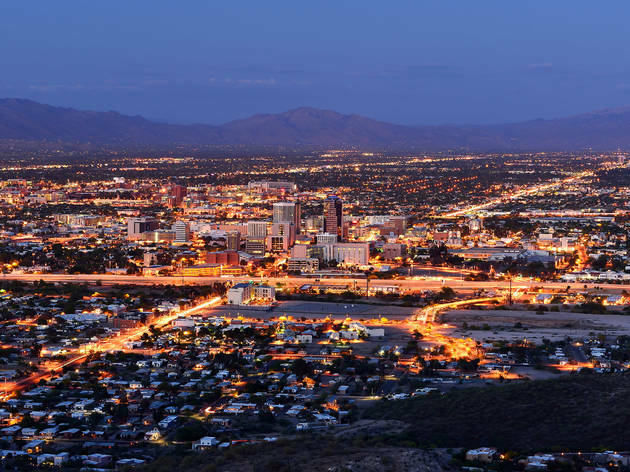 A desert landscape, phenomenal weather and a bustling art scene make the best things to do in Tucson very exciting. 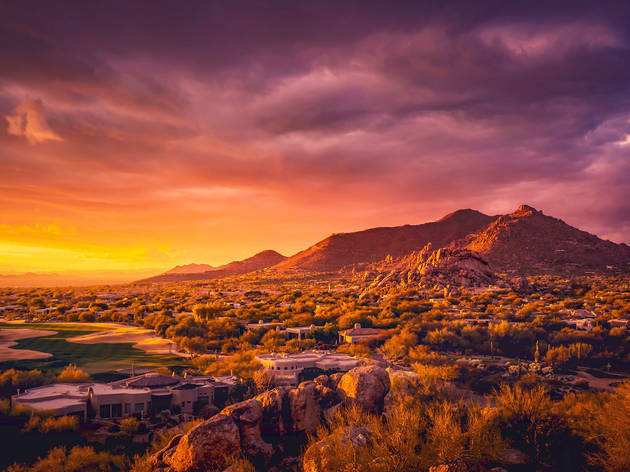 With its world-class museums, vivid art scene and Sonoran desert trails, there are plenty of great things to do in Scottsdale. 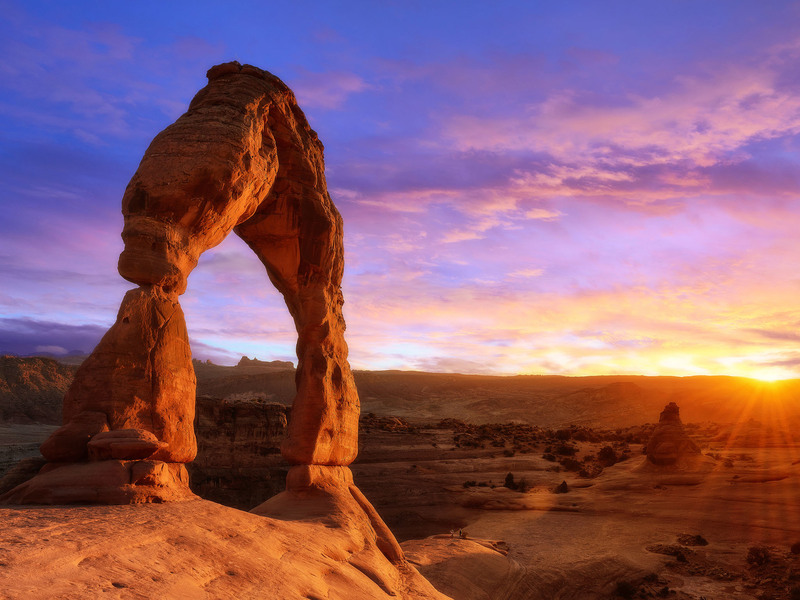 From the beauty of its spectacular landscapes to its high-end speakeasies, here are the very best things to do in Utah. 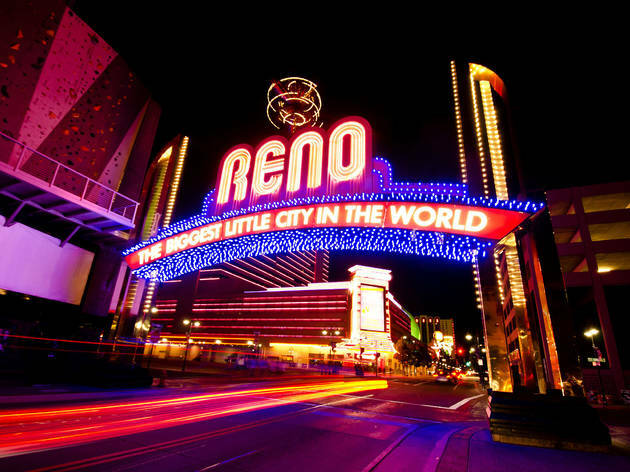 Find out why this "biggest little city" is a true cultural mish-mash by exploring the very best things to do in Reno. 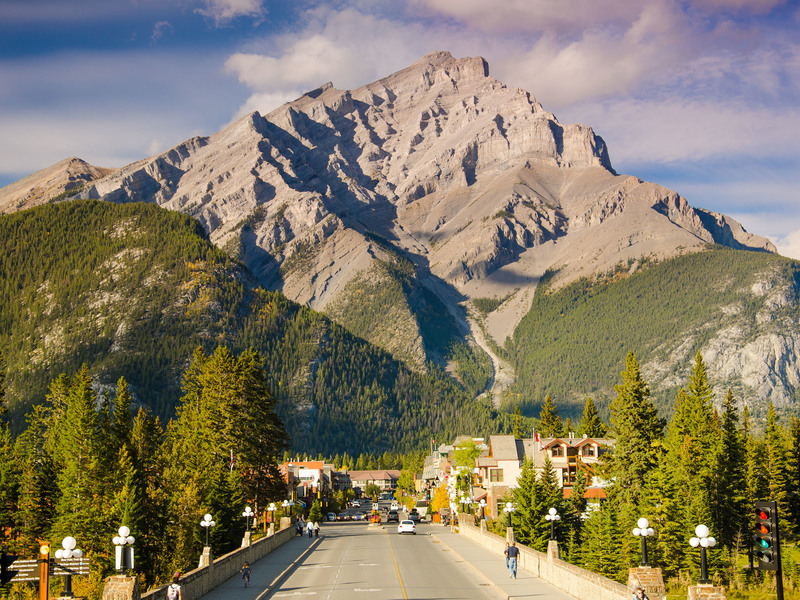 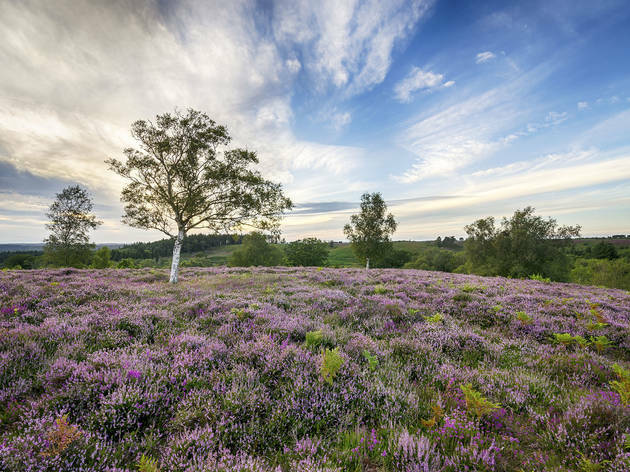 Looking to take in some natural wonder or top class dining? Look no further than the 13 best things to do in Boulder. Check out historical parks, go golfing and find out why this isn’t just a spring break destination. Among some of the things to do in New Mexico, you can find immersive art exhibits and the home of Georgia O’Keeffe. 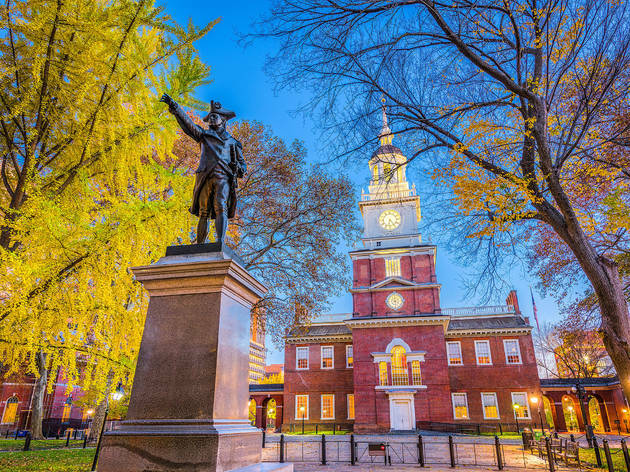 Civil War ghosts, contemporary art and legendary sandwiches are on our list of best things to do in Pennsylvania. 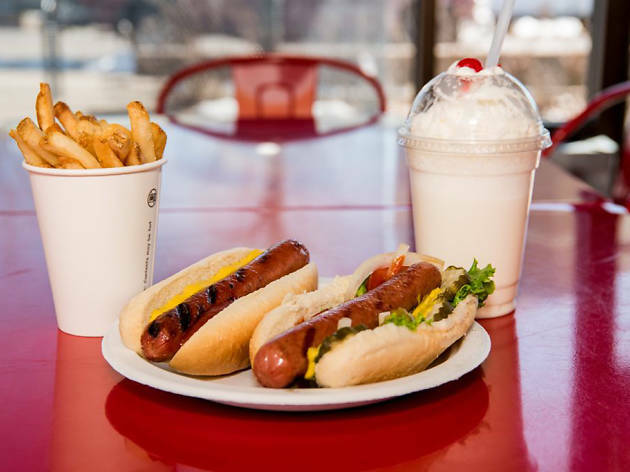 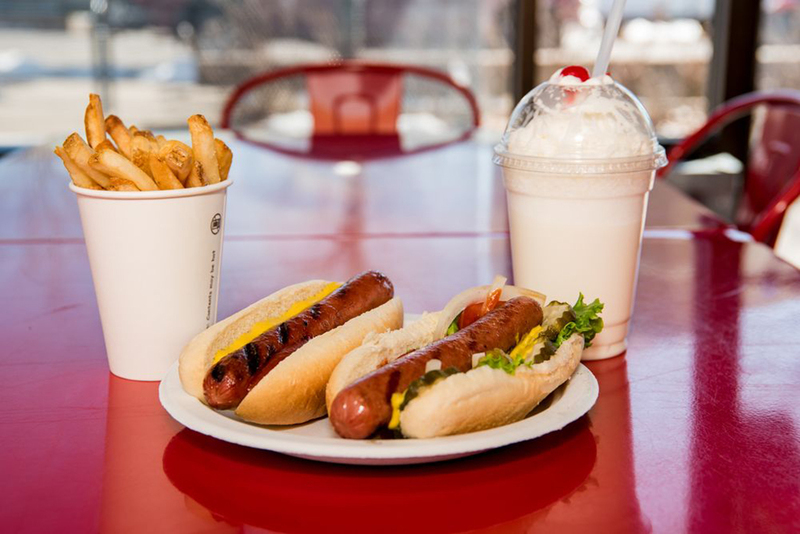 From gastropubs to fine dining establishments, the best restaurants in Niagara Falls are anything but tourist traps. 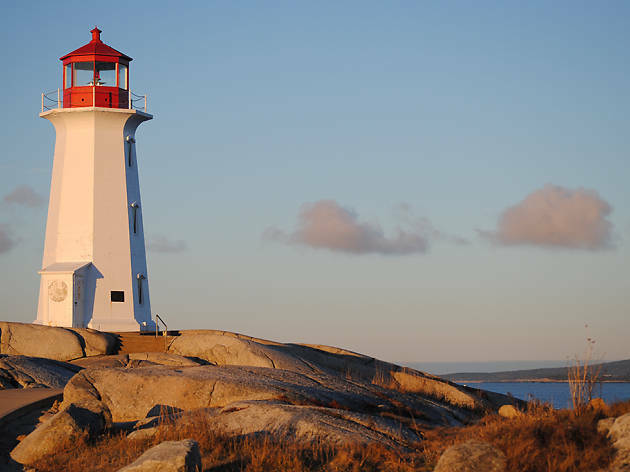 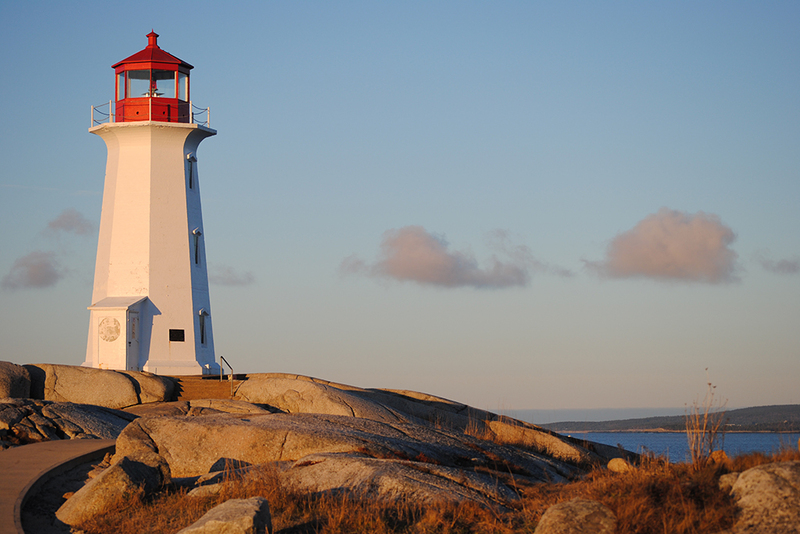 A whole bunch of museums and water-related activities round up our list of best things to do in Halifax. 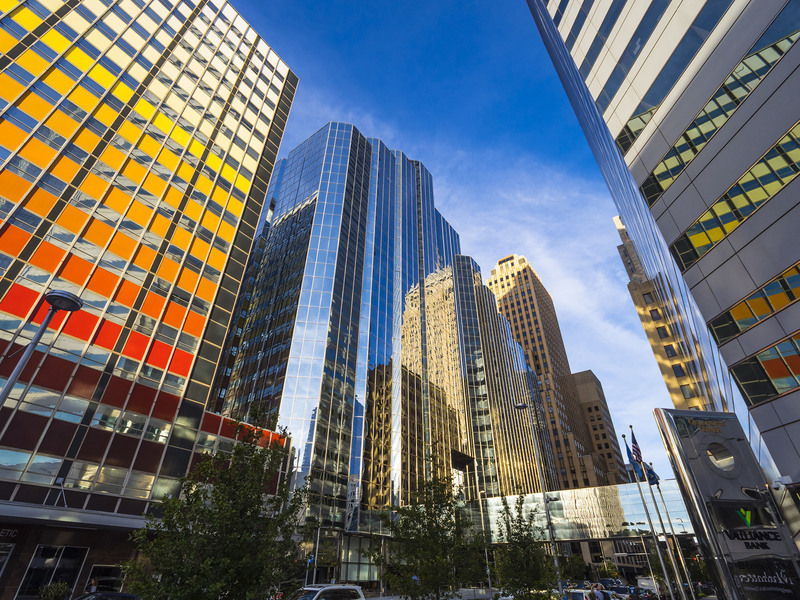 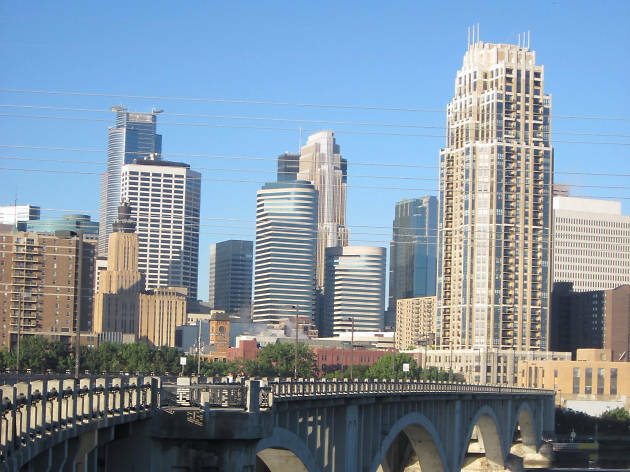 Looking for things to do in Minnesota? 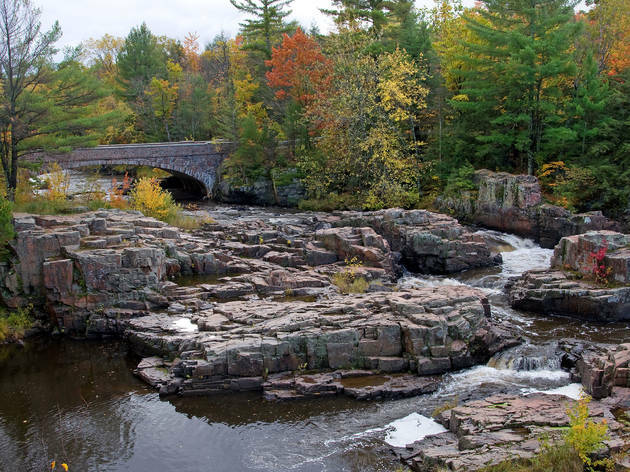 Find Prince’s Paisley Park and scenic drives in the Land of 10,000 Lakes. 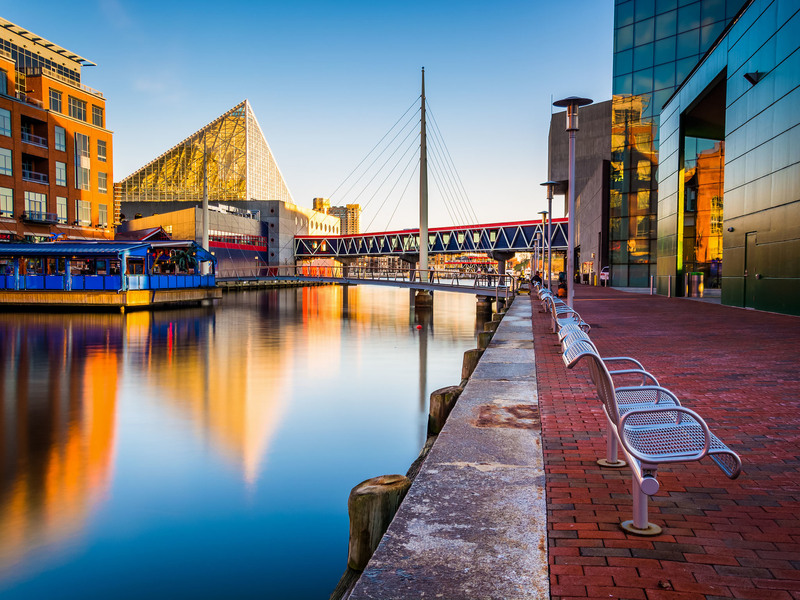 Discover nature walks, adventure sports, Civil War history and vibrant city life with the best things to do in Maryland. 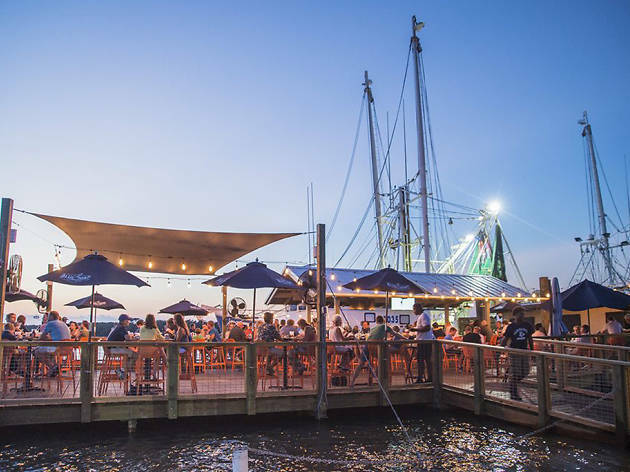 Here is your definitive guide to the best things to do in Pensacola, Florida. 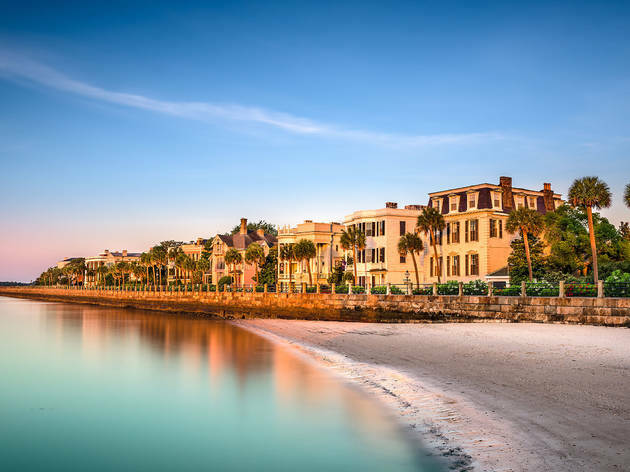 From golf courses to private beaches and special museums, here are the very best things to do in Hilton Head. 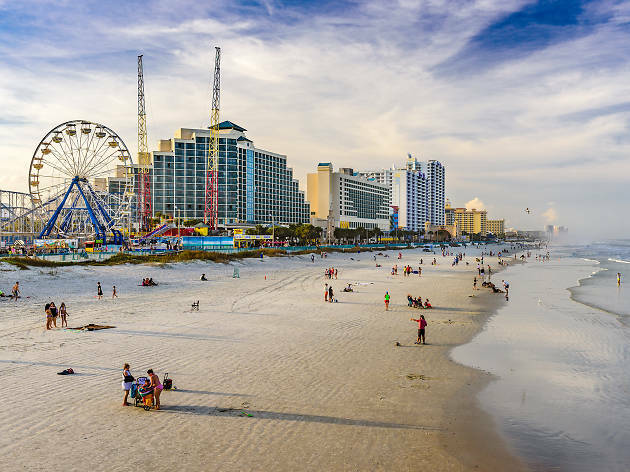 This stop on the ‘Redneck Riviera’ is more than just beach parties—here’s your guide to things to do in Daytona Beach. 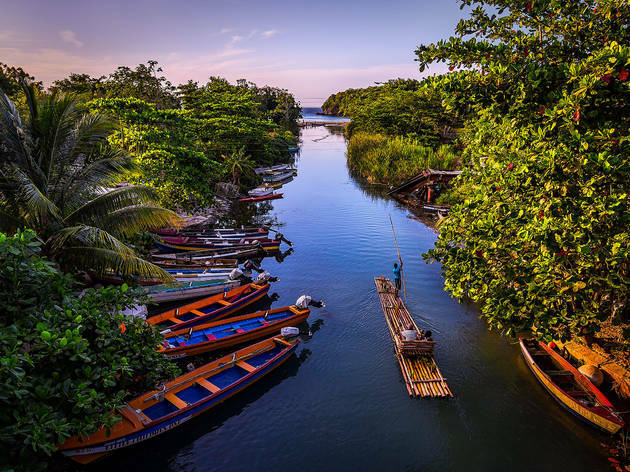 Explore the best things to do in Jamaica through dramatic waterfalls, museums, dance parties and jerk pits. 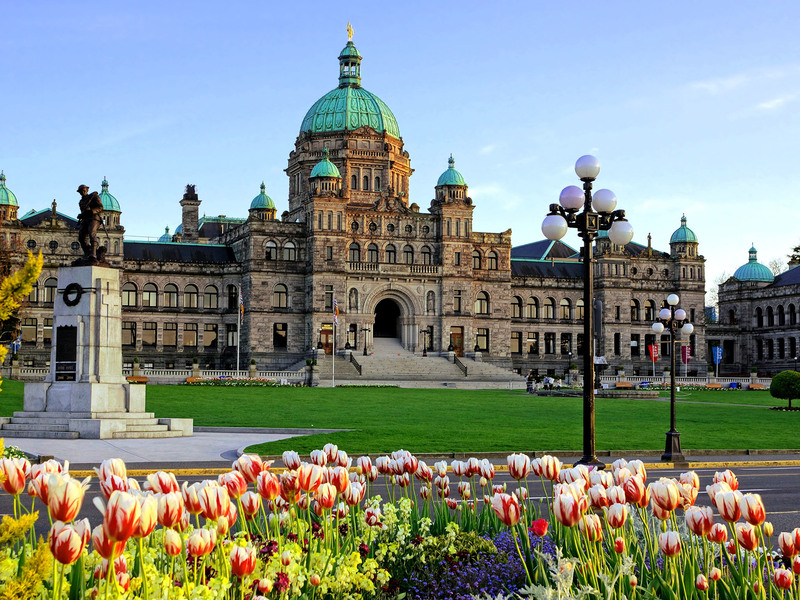 Referred to as the City of Gardens, there are oh-so-many fun things to do in Victoria, you'll never want to leave. This is an oasis to unwind and indulge after exploring the Yucatán. 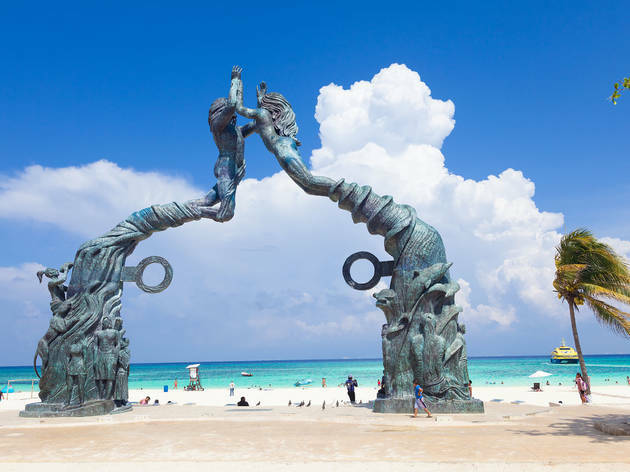 Here are the best things to do in Playa del Carmen. 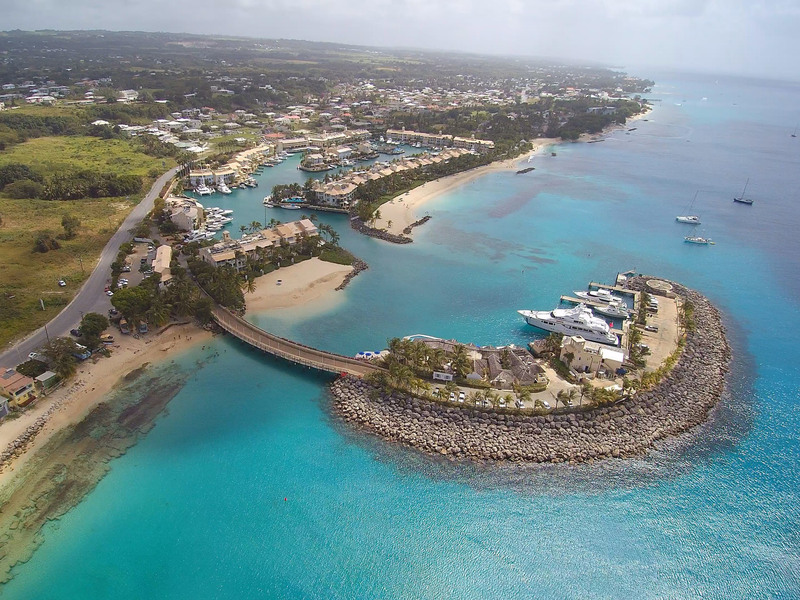 Check out the 10 best things to do in Barbados, from rum tours and classic snacks to some of the world's best beaches. 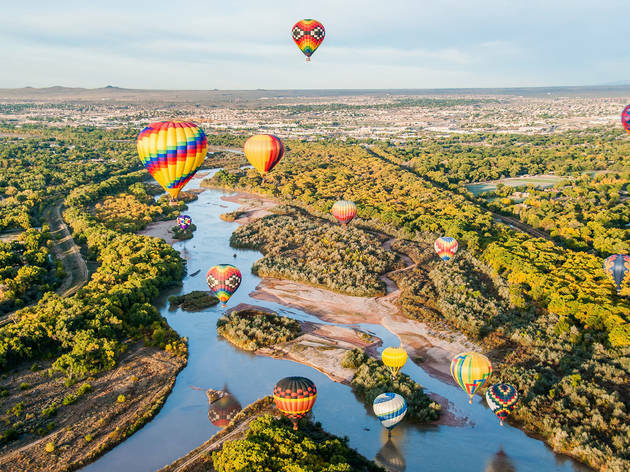 The best adventures and things to do in Flagstaff are as beautiful as they are fun, surrounded by peaks and pine forests. 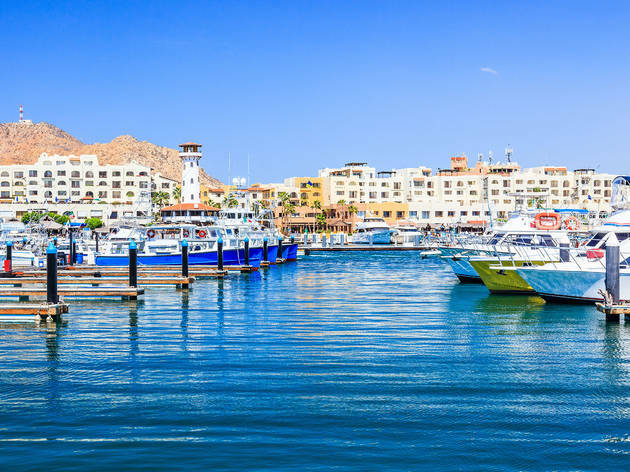 Whether you party it up, try deep-sea fishing or hike Mount Solmar, here are the best things to do in Cabo San Lucas. 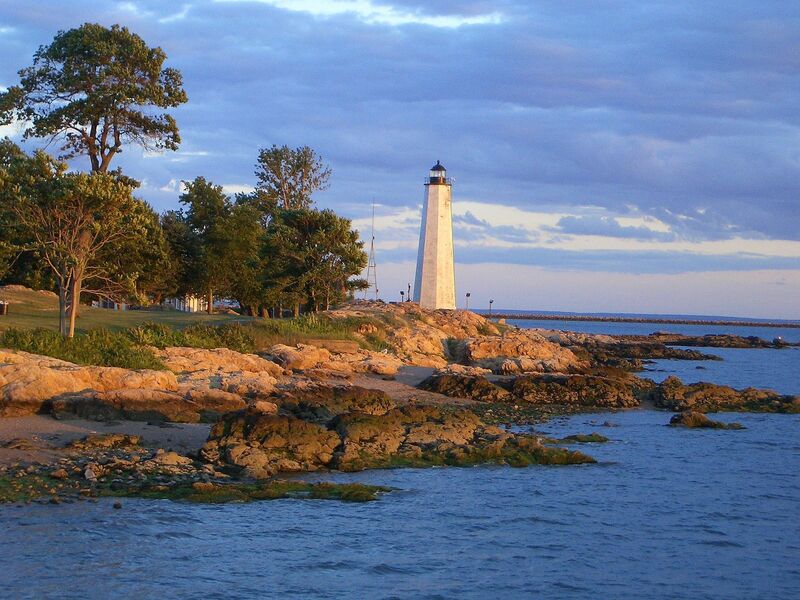 It’s not just a vineyard, but a whole island with ‘wet’ and ‘dry’ towns off the south-east coast of Massachusetts. 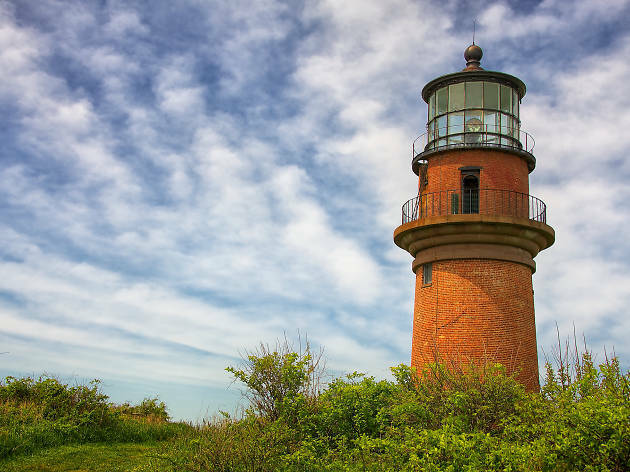 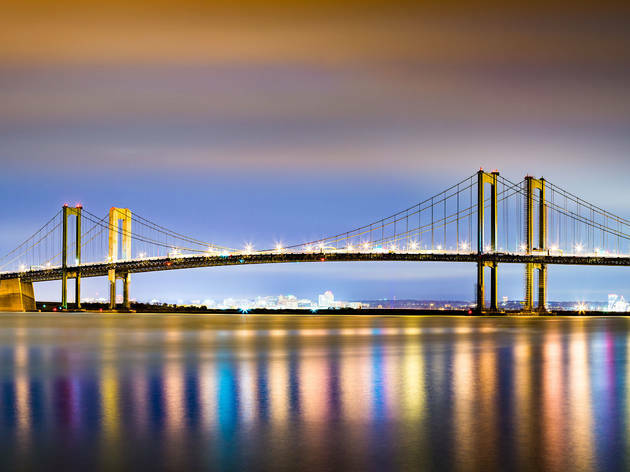 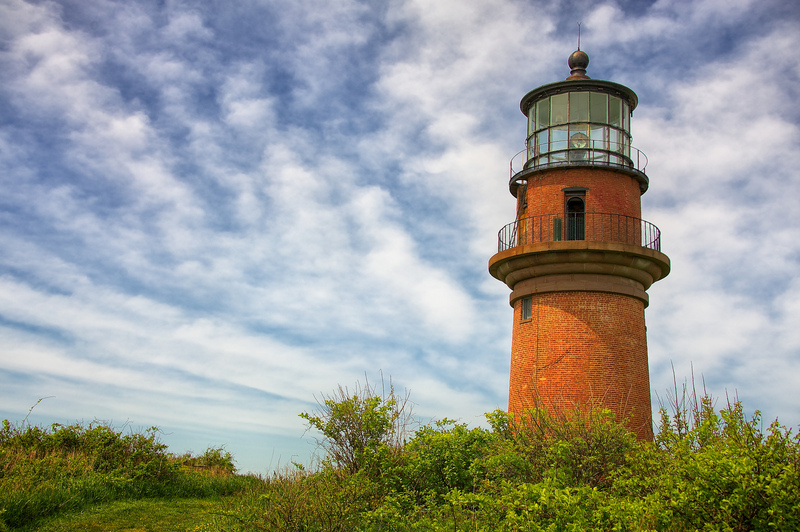 From historical landmarks and museums to peaceful wildlife parks, discover the very best things to do in Delaware. 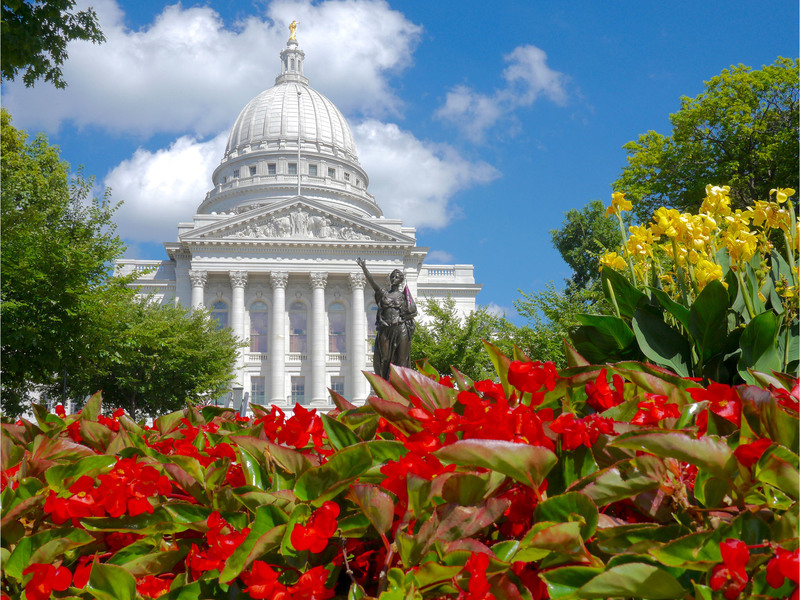 Eat cheese curds, visit the home of the Green Bay Packers and go to quirky museums—here are things to do in Wisconsin. 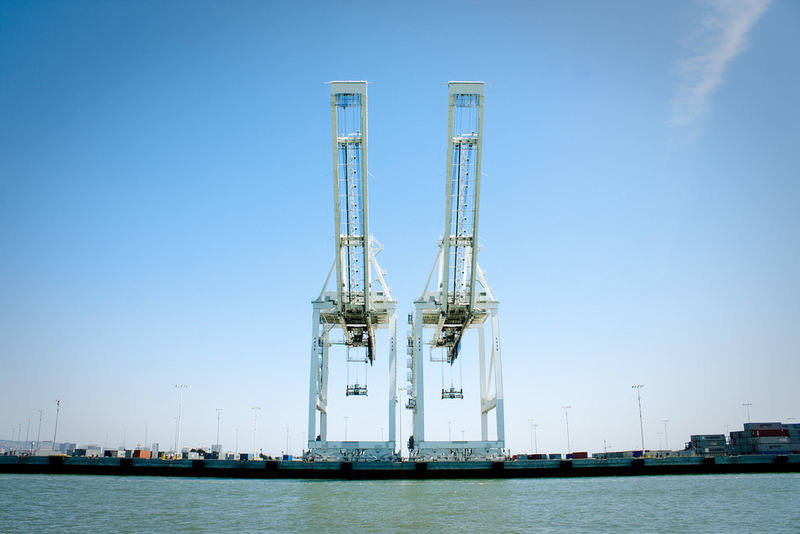 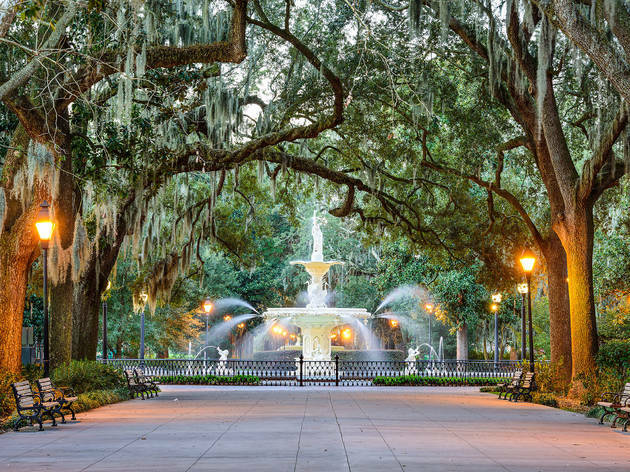 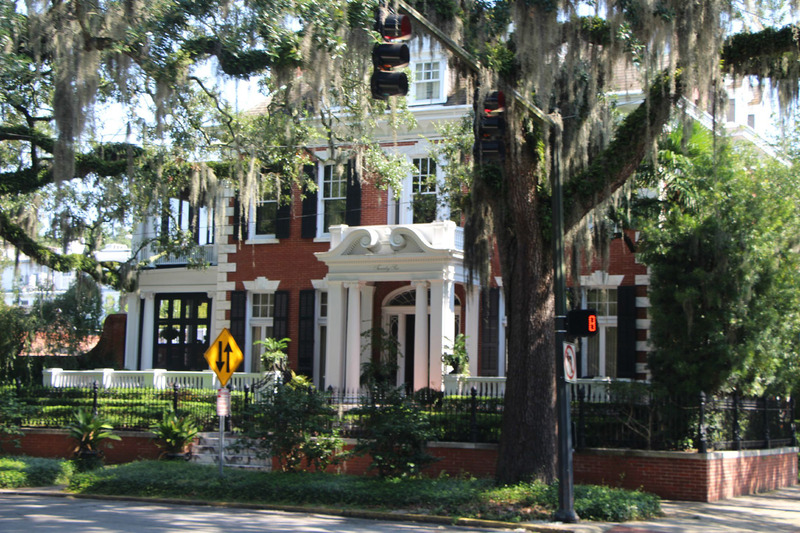 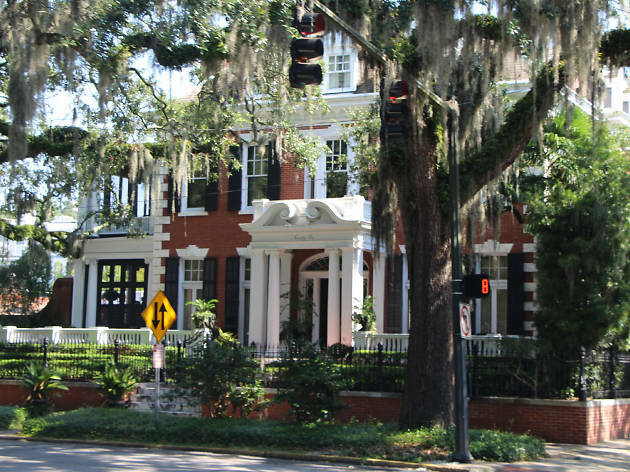 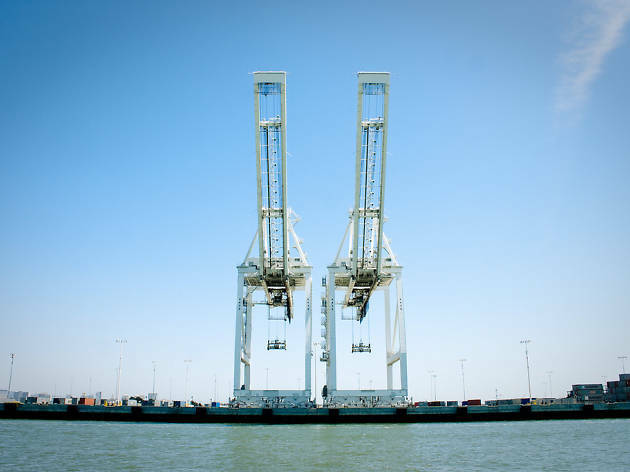 A myriad of festivals, art museums and history tours make up the best things to do in Savannah. 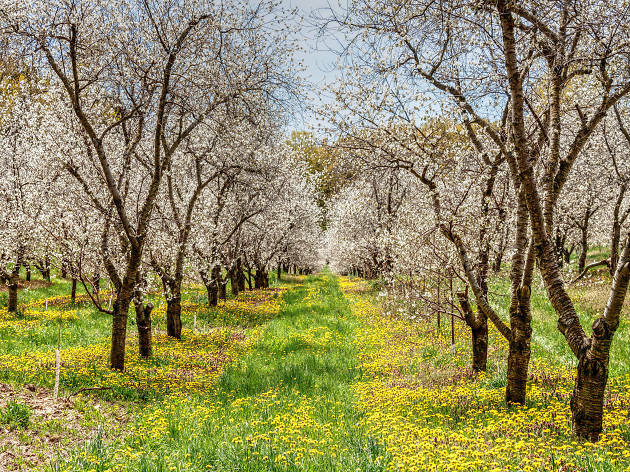 Indulge in craft beer and cherry pie before hunting out local art in this lakeside city in Michigan. Between blissed-out island living, picturesque mountains and hip city spots, these are the best things to do in Georgia. 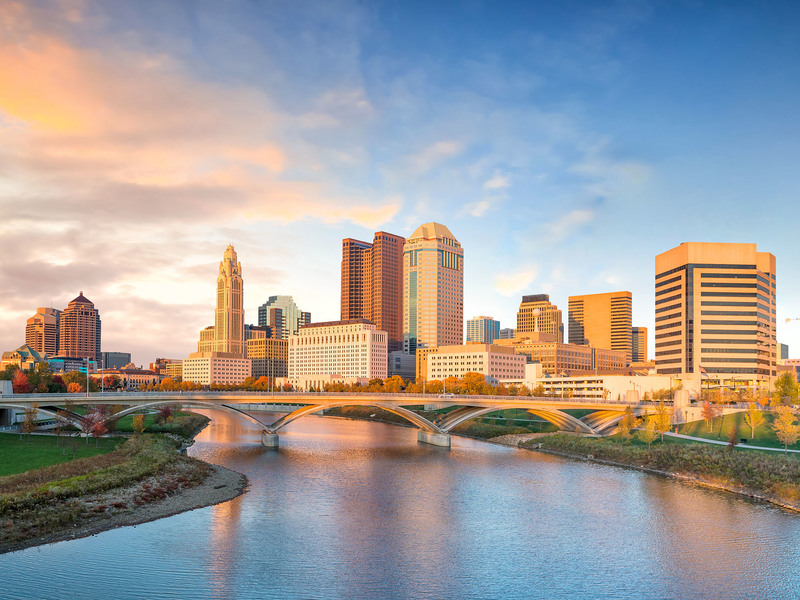 From safari to Skyline Chili – there's a lot to get through in the Midwestern state, so here are the 14 best things to do in Ohio. 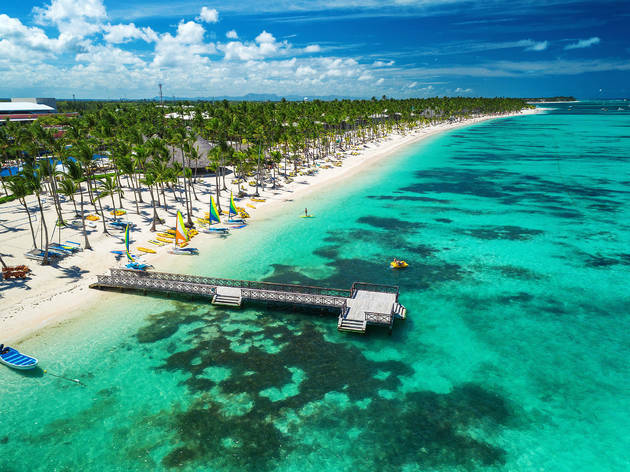 With its pristine beaches, ecological parks and seaside restaurants, there are lots of great things to do in Punta Cana. The best things to do in Missouri include historic monuments, museums, finger-licking BBQ and much more. A visit to the world's largest man-made grotto and the capital of ice cream are some of the best things to do in Iowa. 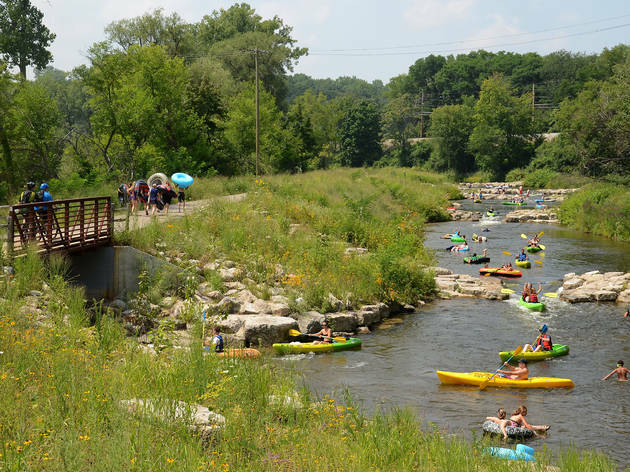 Looking for things to do in Illinois? 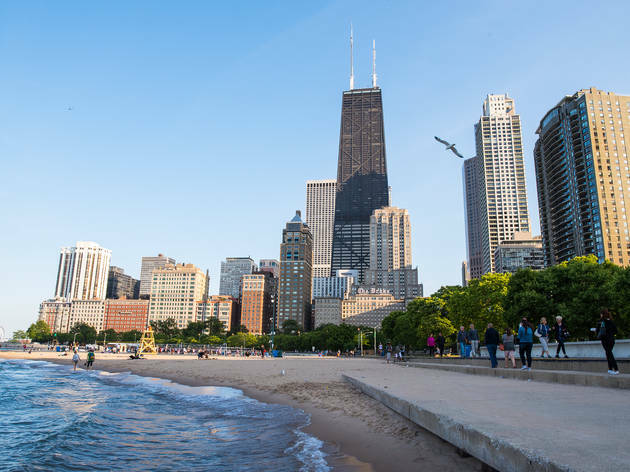 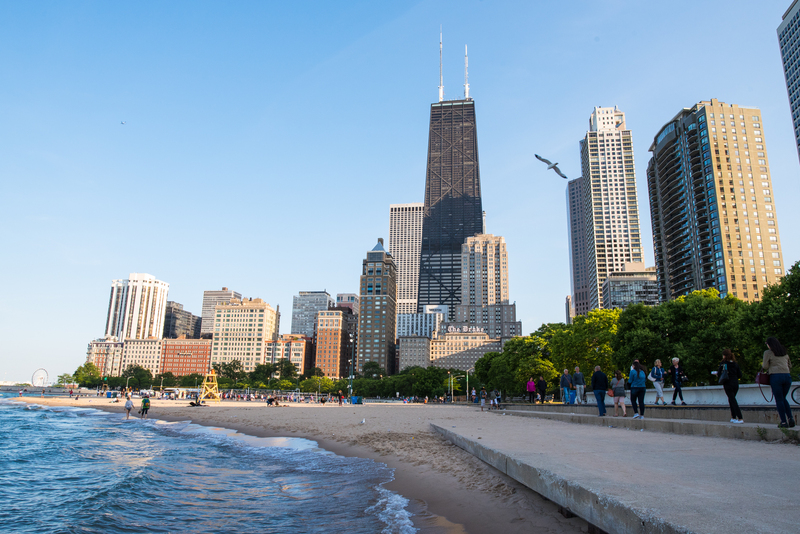 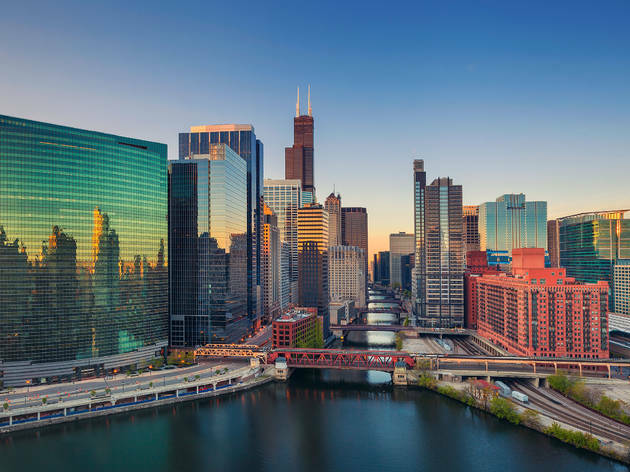 From Chicago's unmatchable skyline to charming small towns, our guide covers all. 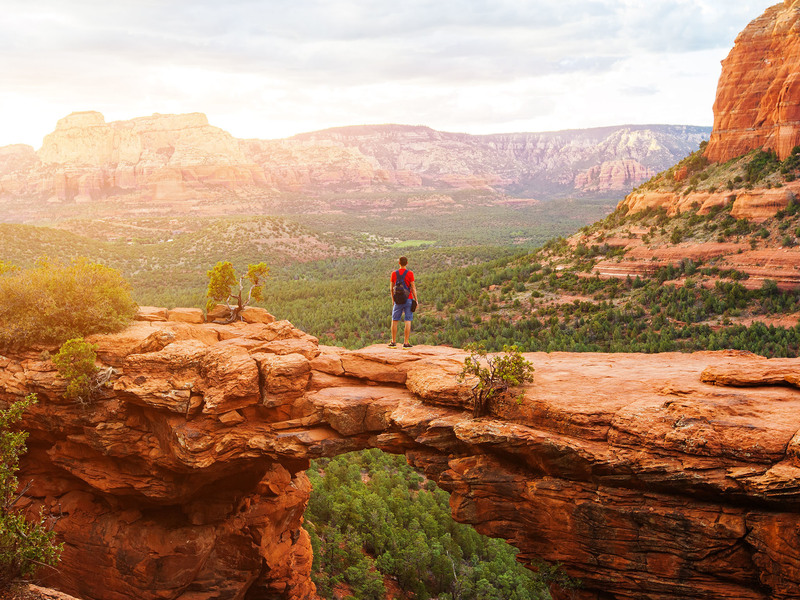 Take in the best things to do in Sedona, from red rock landscapes and fine art galleries to historical sites and trails. 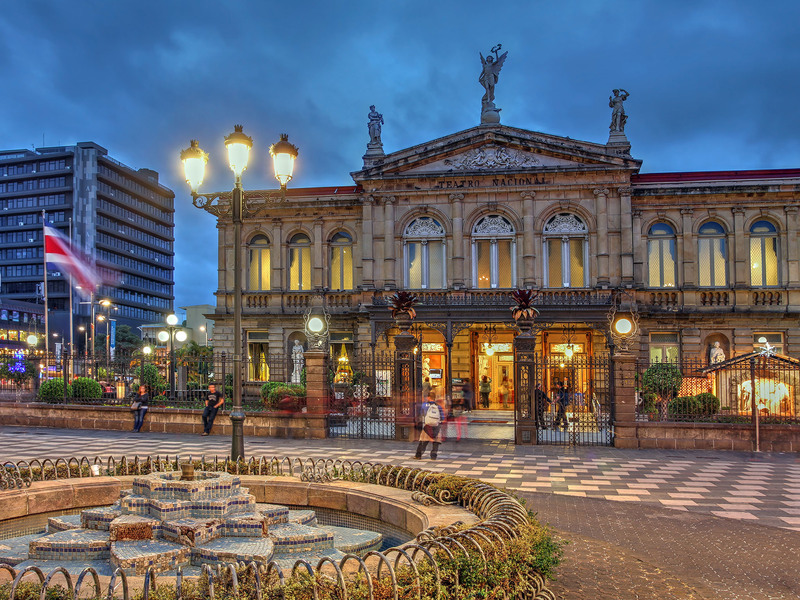 Get under the skin of this Central American paradise with our guide to the best of Costa Rica. 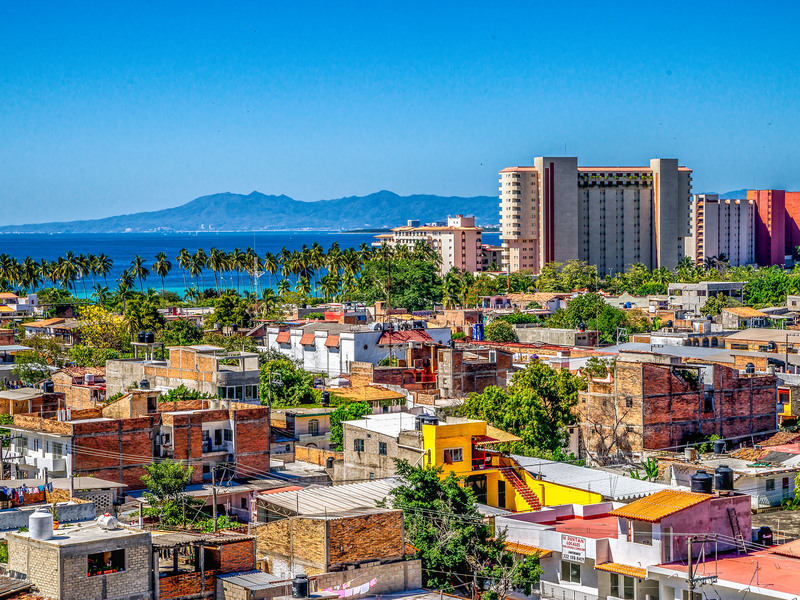 Secret beaches, taco tours, mole making and local art will keep you entertained in colorful, buzzy Puerto Vallarta. 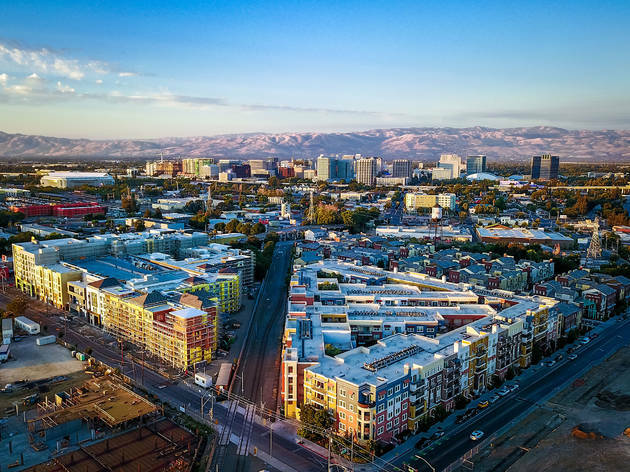 A guide to the best things to do in San Jose—from the city’s top restaurants and shops to museums and attractions. 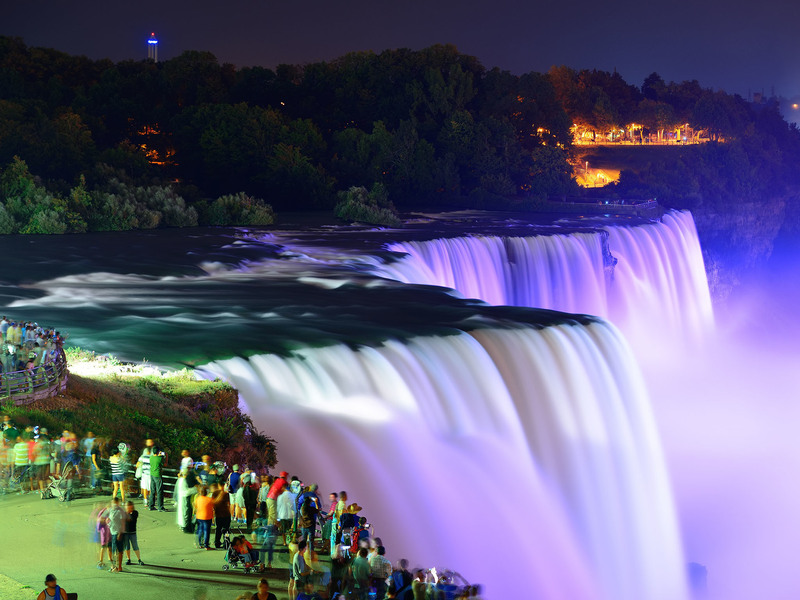 Seeing the Falls isn’t the only thing to do in Niagara Falls. 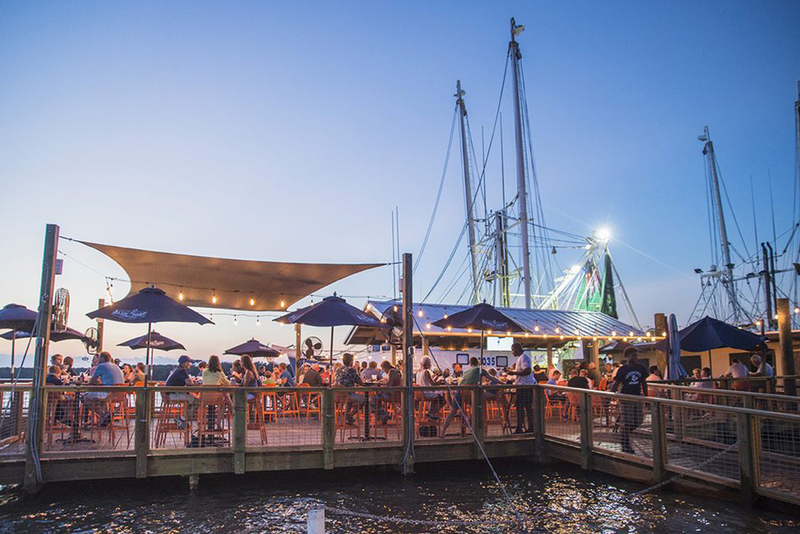 Discover a scrumptious food scene and your inner self. 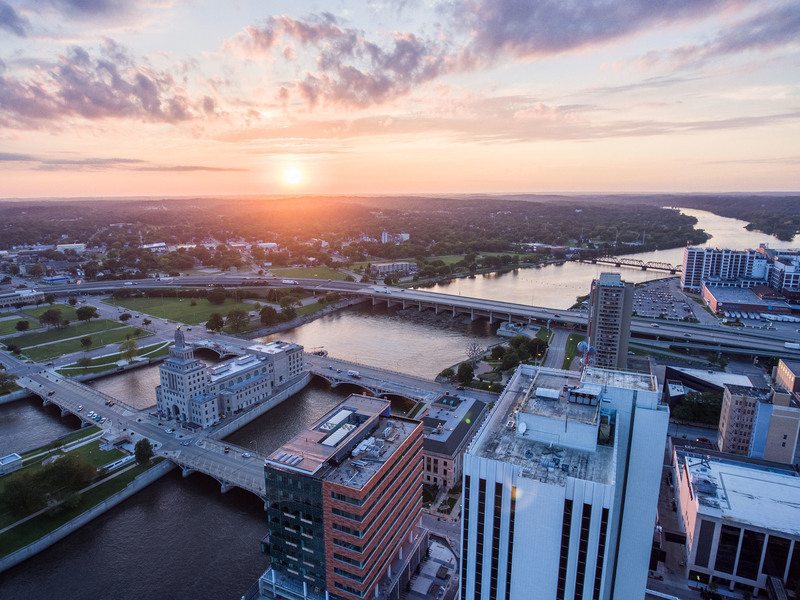 Have a blast with the best things to do in Ann Arbor, incuding historical attractions, shows, indie shops and local eats. 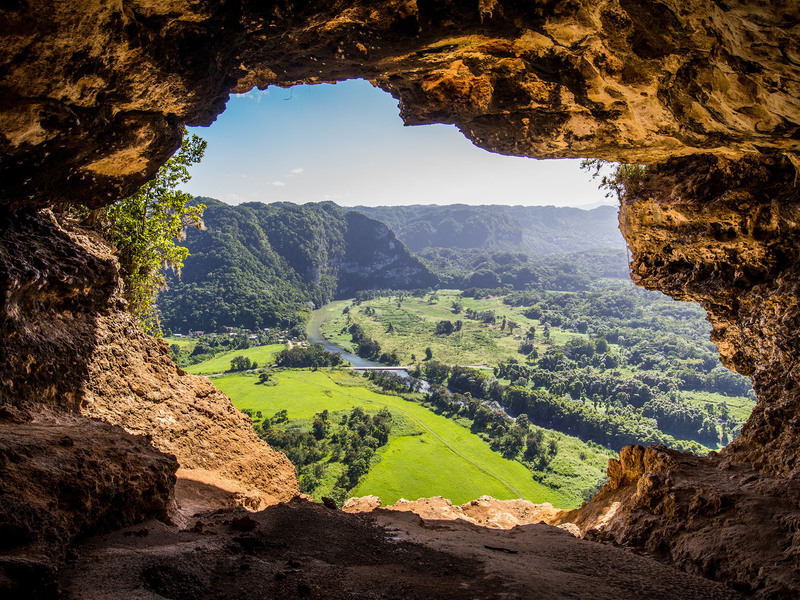 The island may be small, but it is big on fun—the best things to do in Puerto Rico cater to adventurers and more. 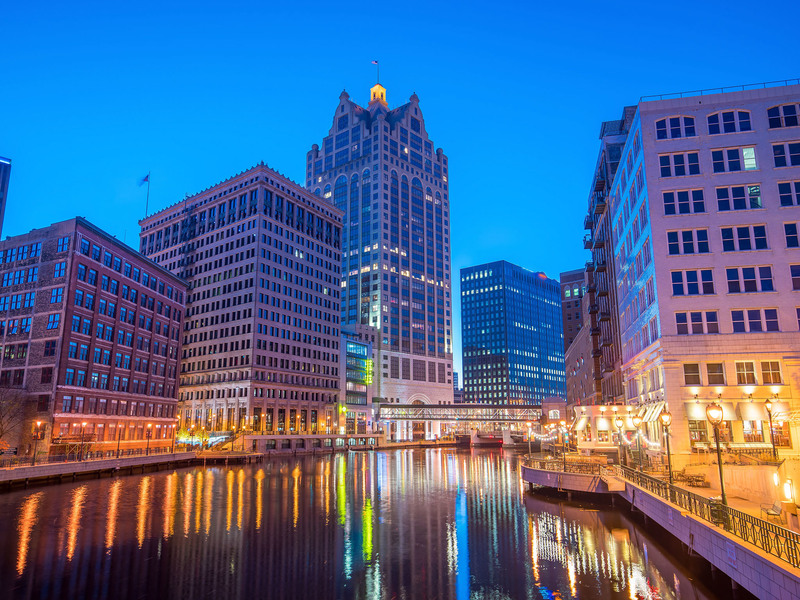 Check out the best things to do in Milwaukee, including bookshops, art fests, jazz joints and lots of breweries. 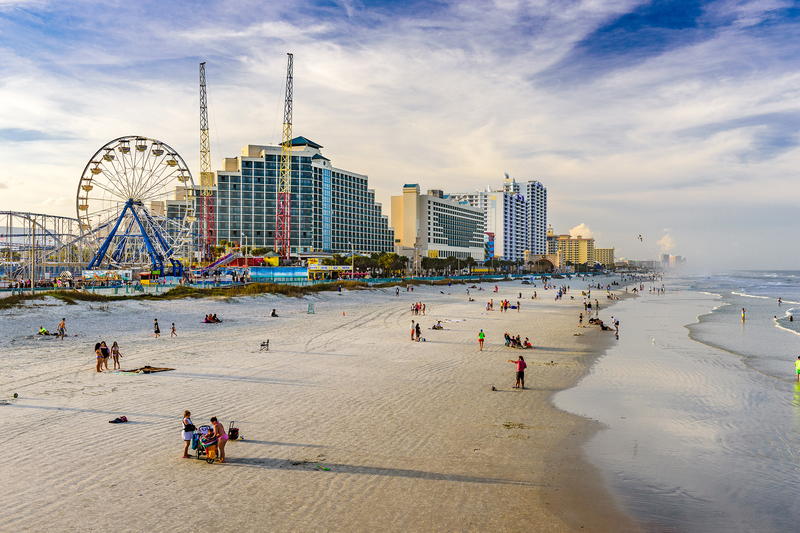 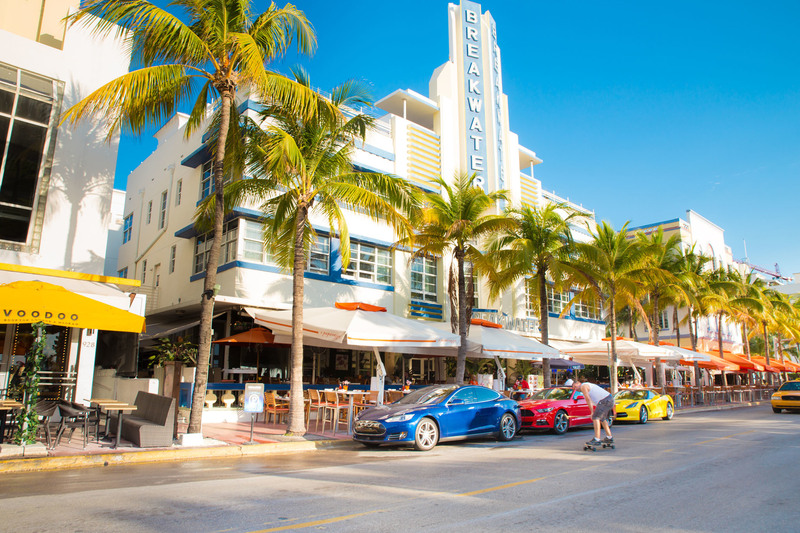 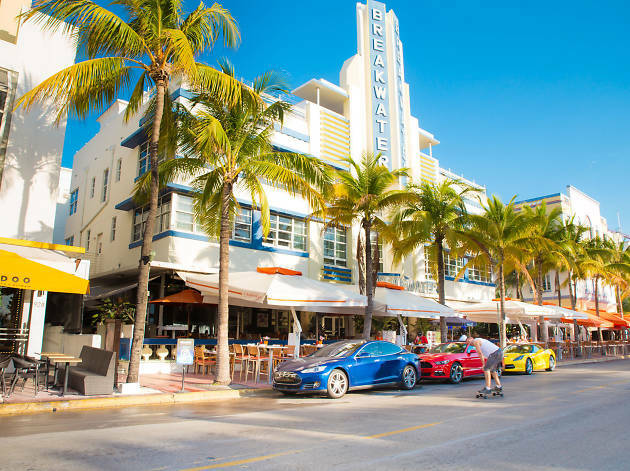 Party, beach, party, repeat has been the mantra for visitors to this resort city for years. 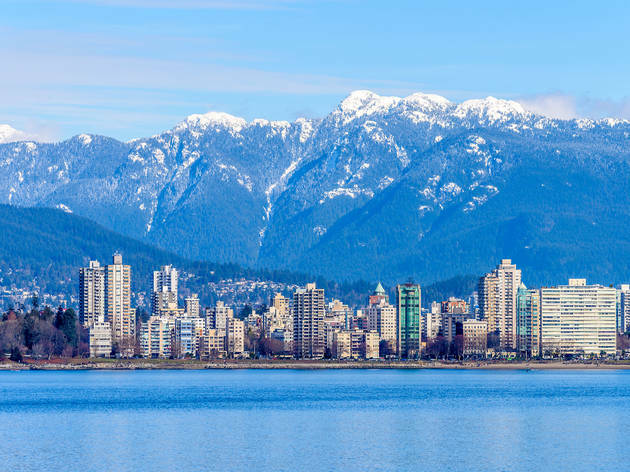 Given the water and mountains surrounding it, it's no surprise the best things to do in Vancouver deal with the outdoors.